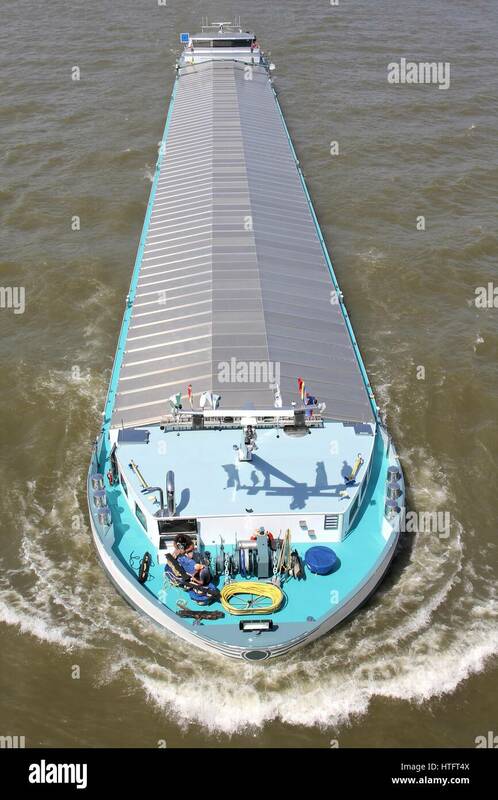 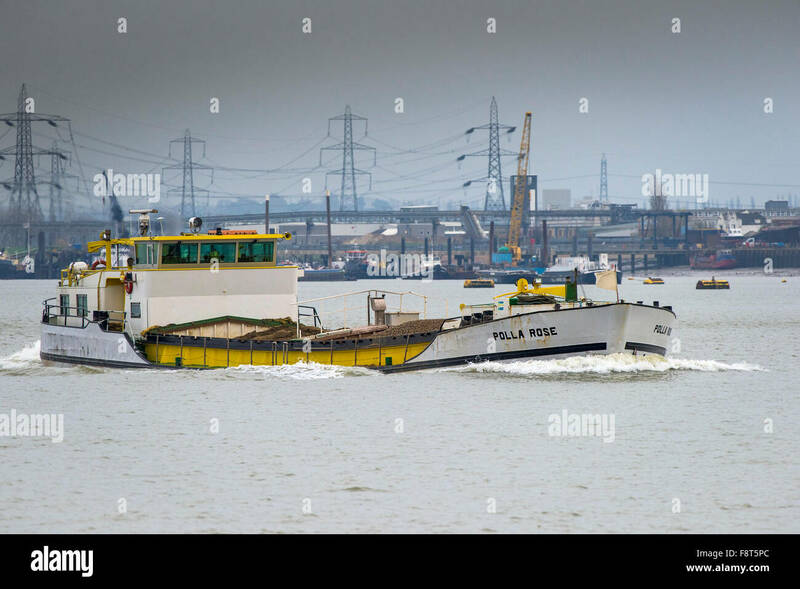 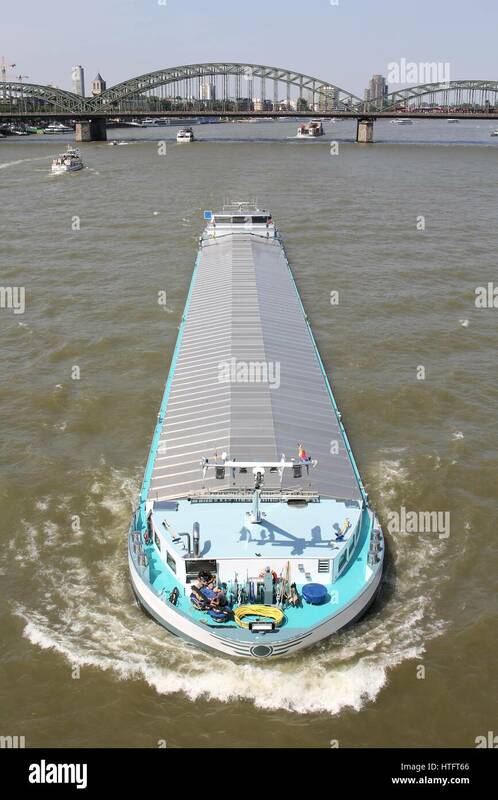 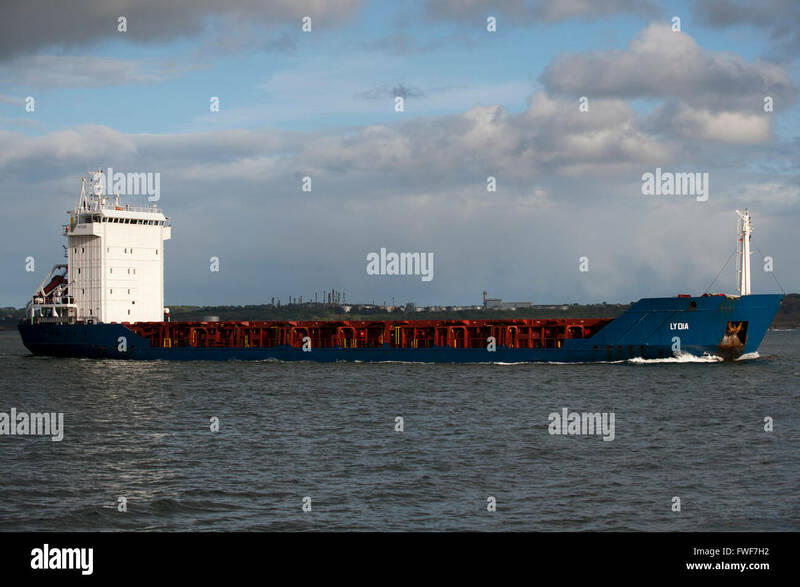 The general cargo ship, Polla Rose steams upriver on the River Thames. 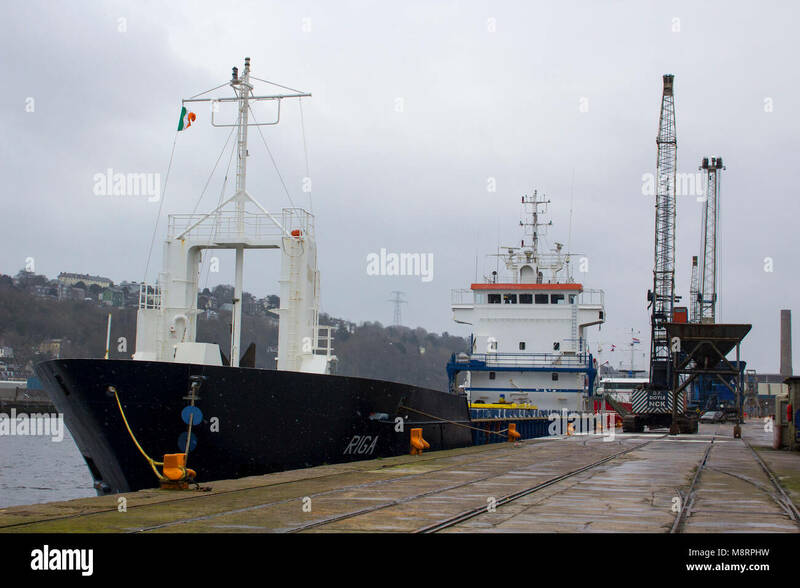 General Cargo Ship 'Lion' moored on Horgan's Quay, Cork City, Cork, Ireland. 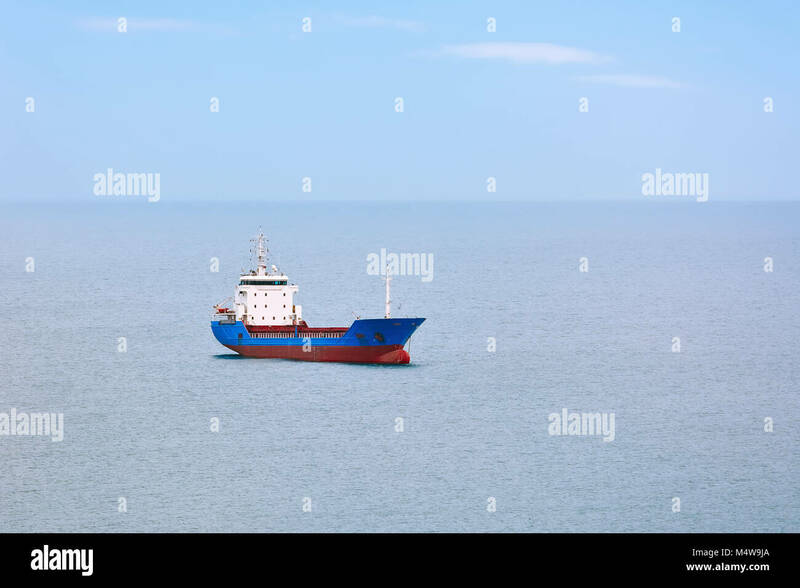 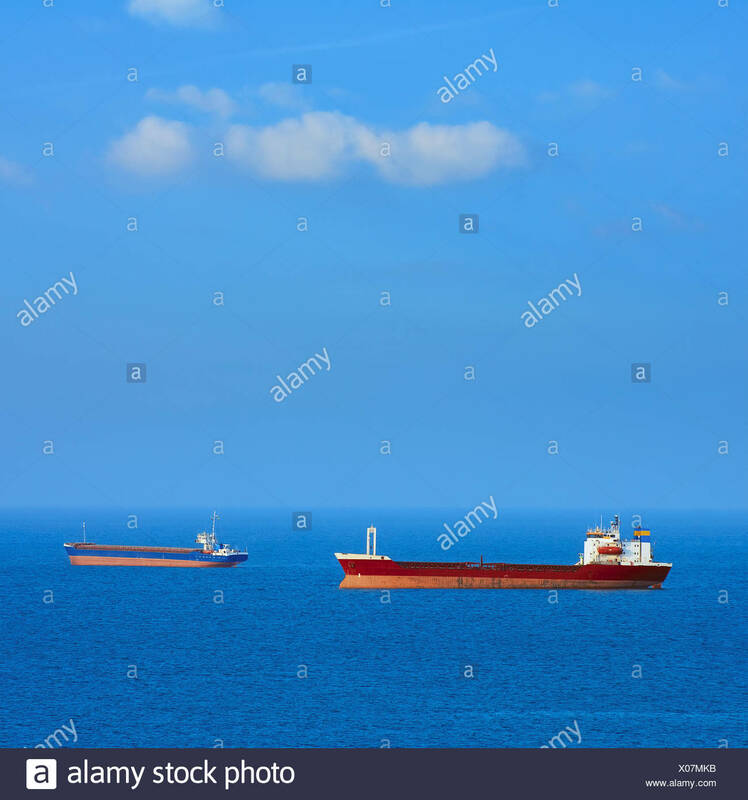 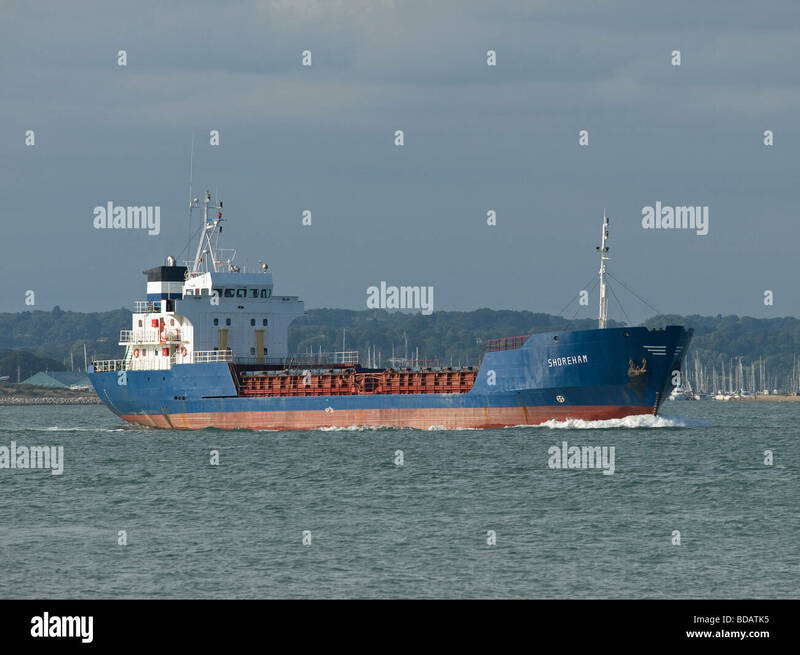 The Celtic Venture general cargo vessel in the English Channel near Cherbourg, France. 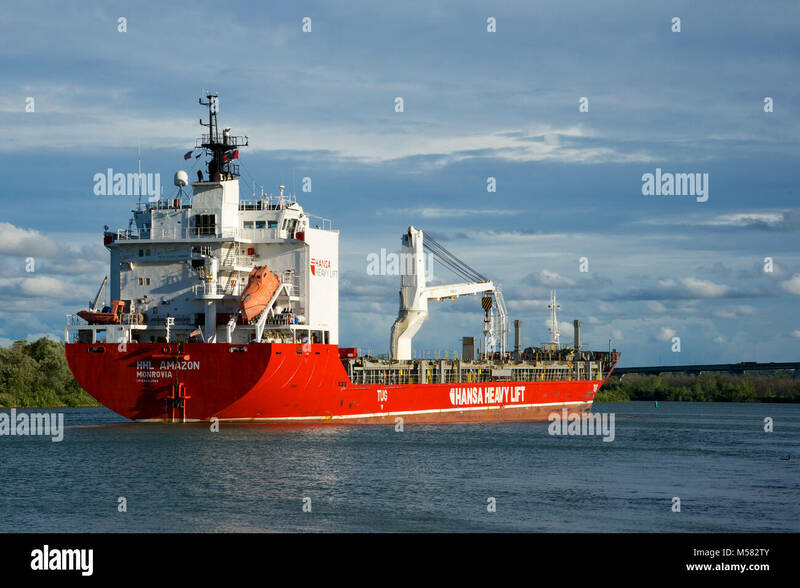 Mur Eco Splendor general cargo ship docked at terminal on Brisbane River. 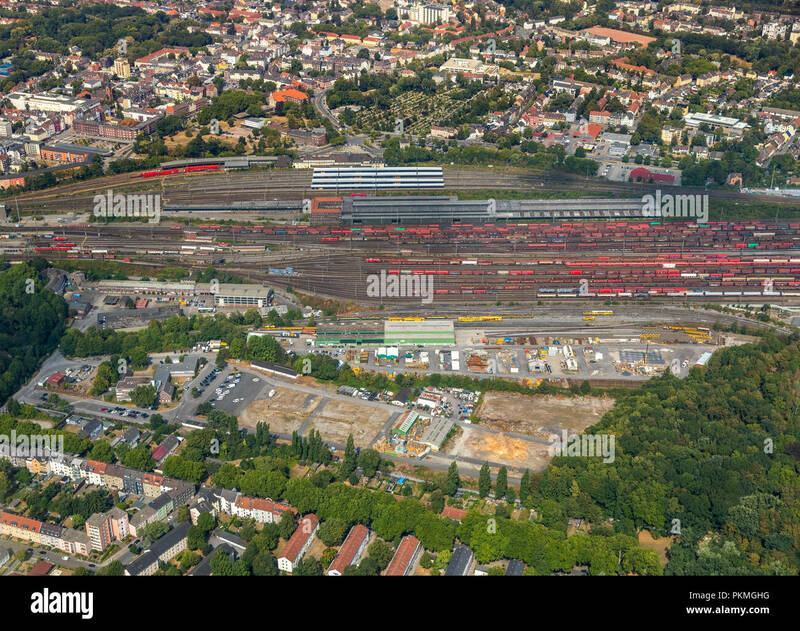 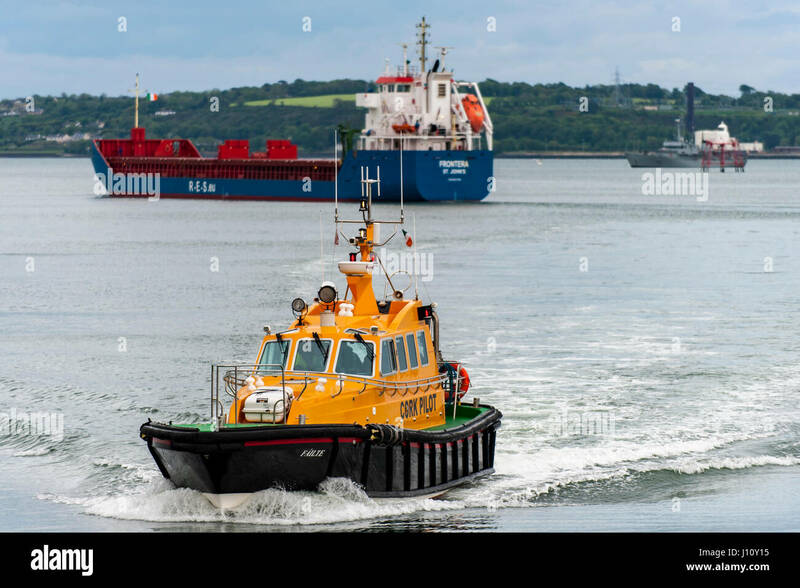 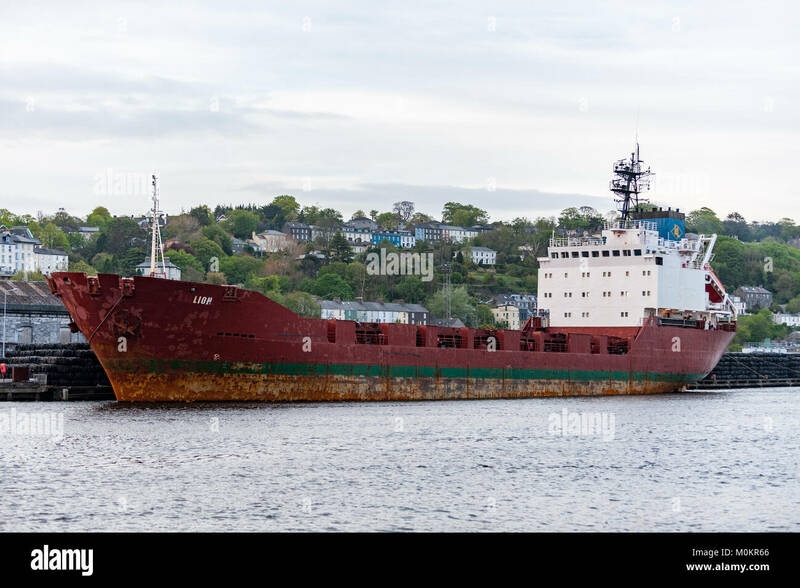 General cargo ship Zeus approaches the city quays in Cork, Ireland. 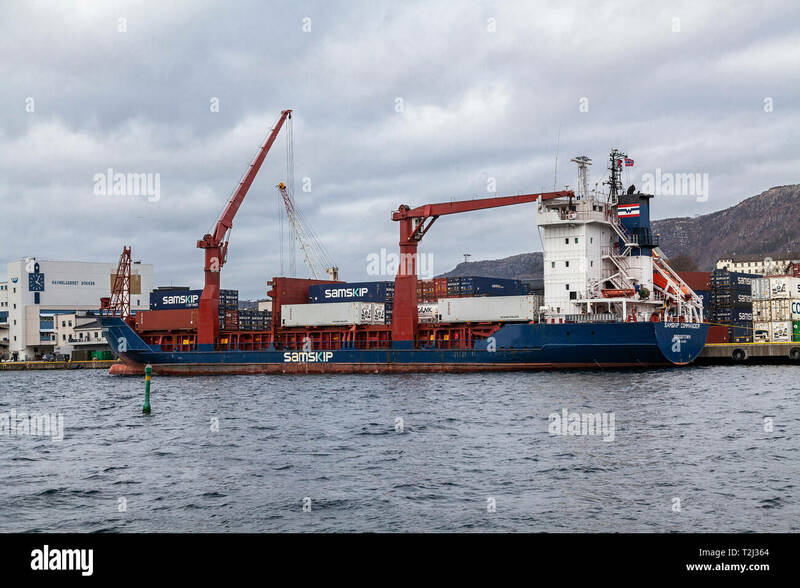 General cargo and container vessel Samskip Commander at sea, arriving in the port of Bergen, Norway. 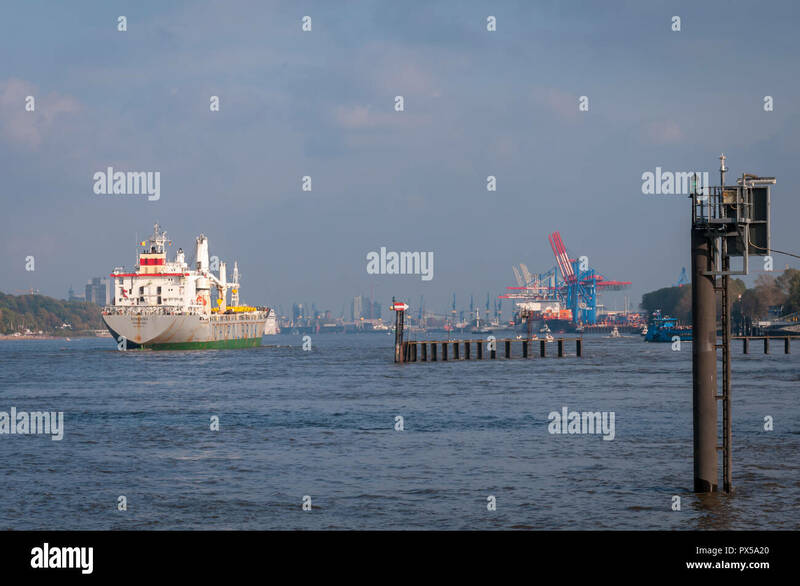 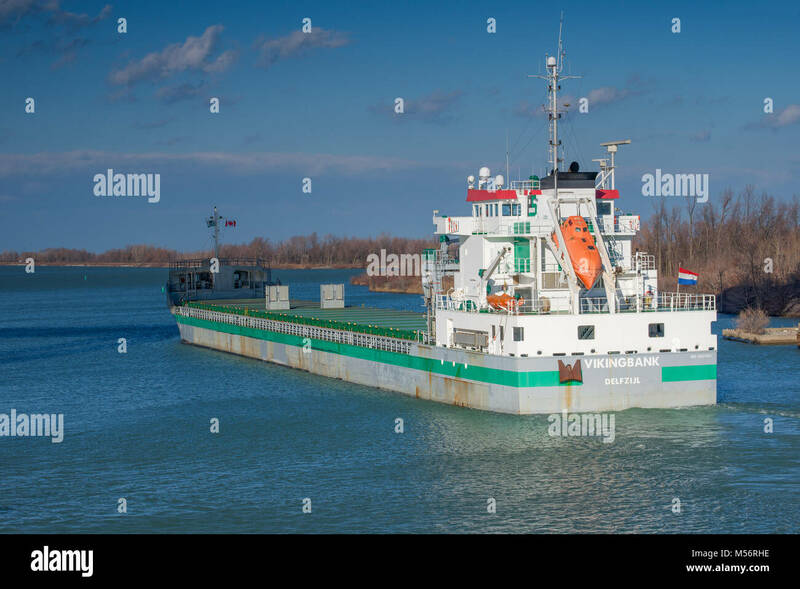 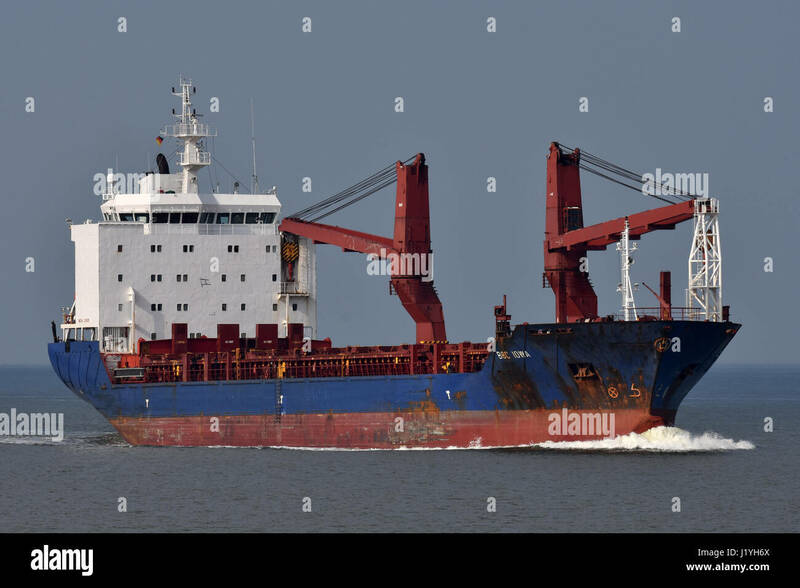 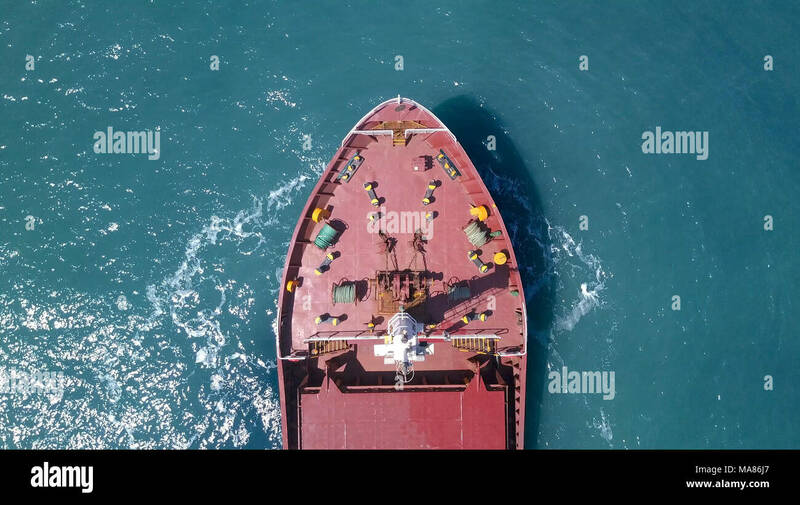 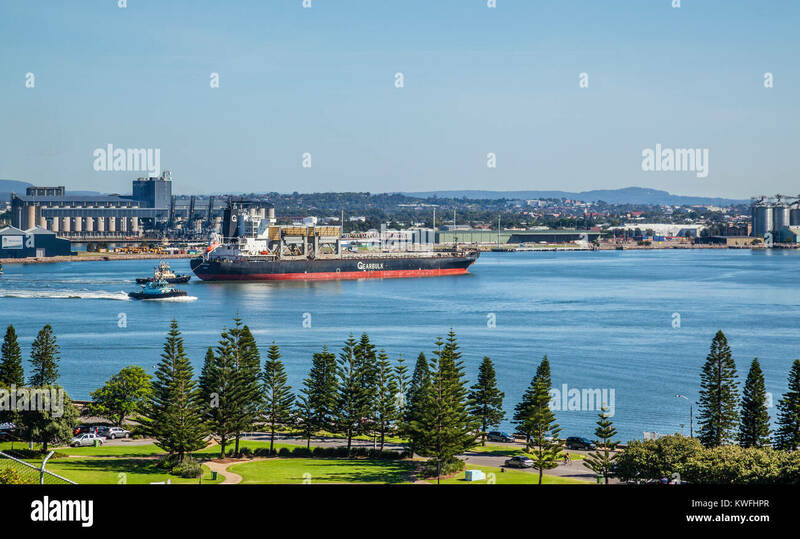 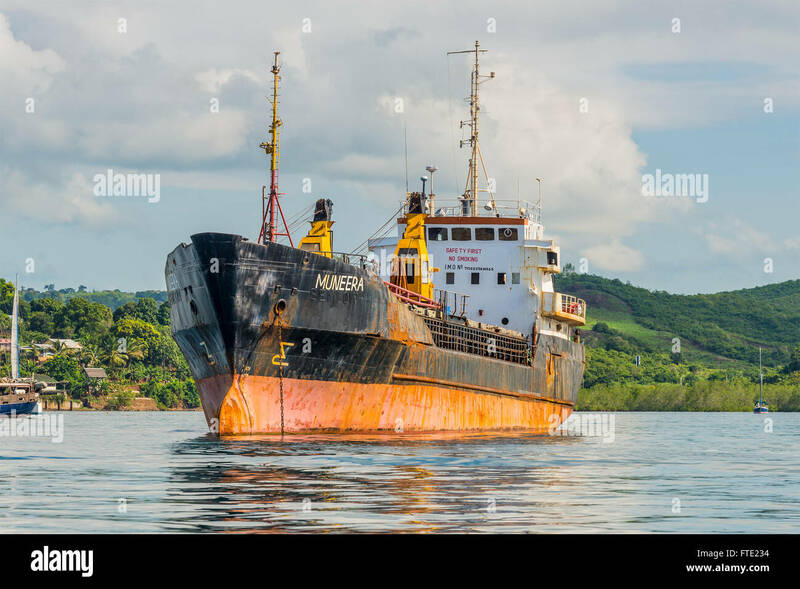 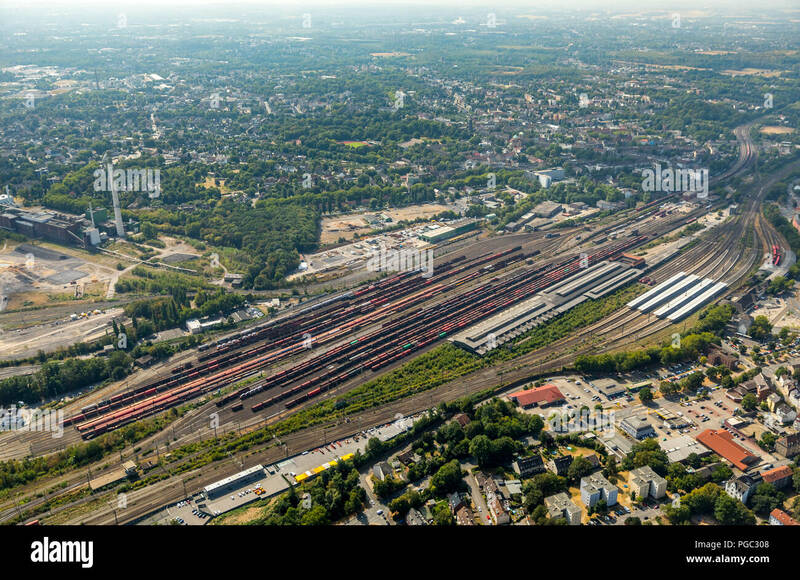 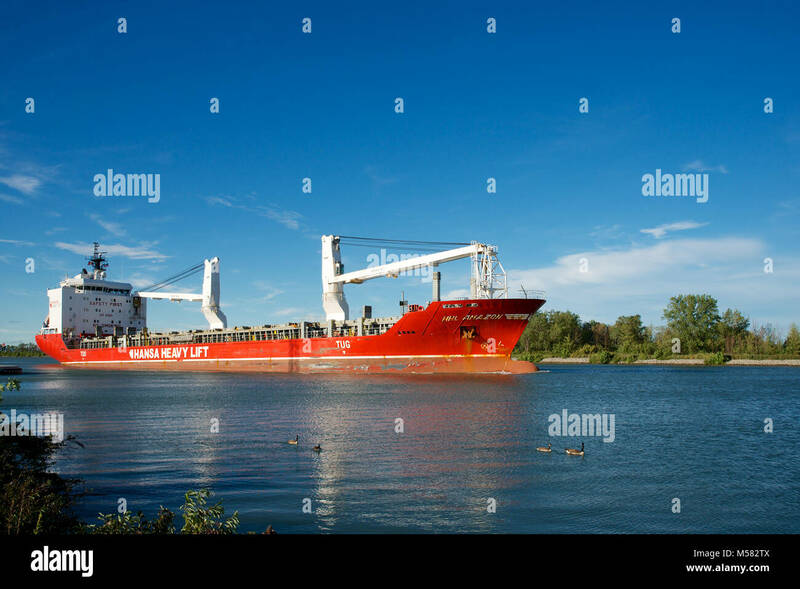 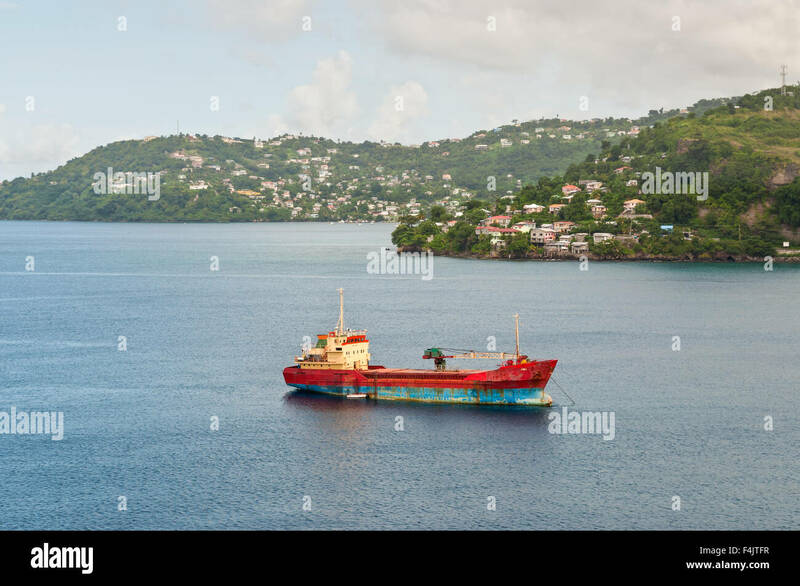 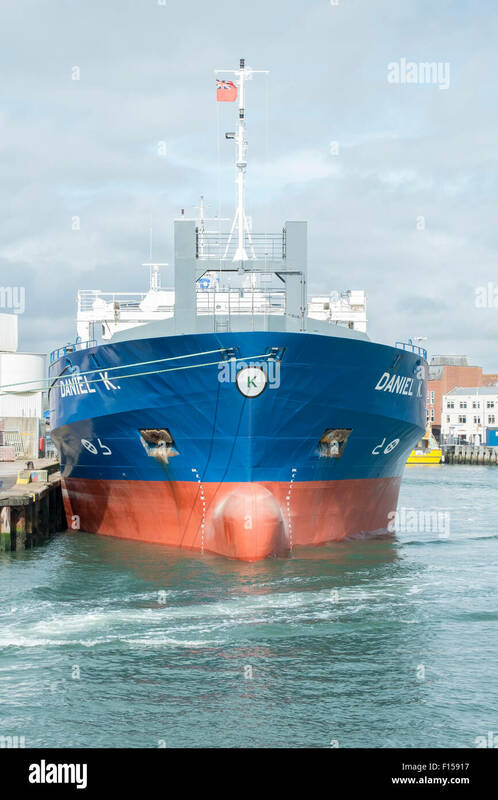 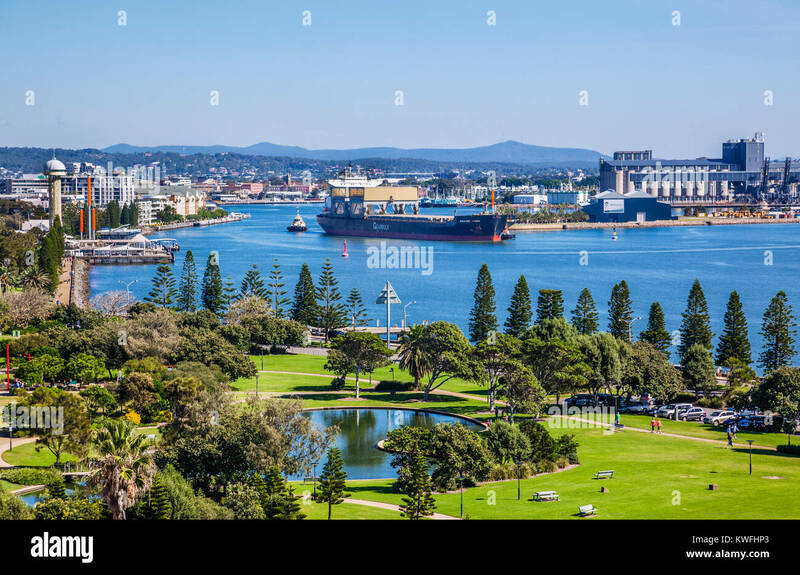 Vessel named 'DANIEL K', registered with IMO number 9198654 and MMSI 244336000 is general cargo ship. 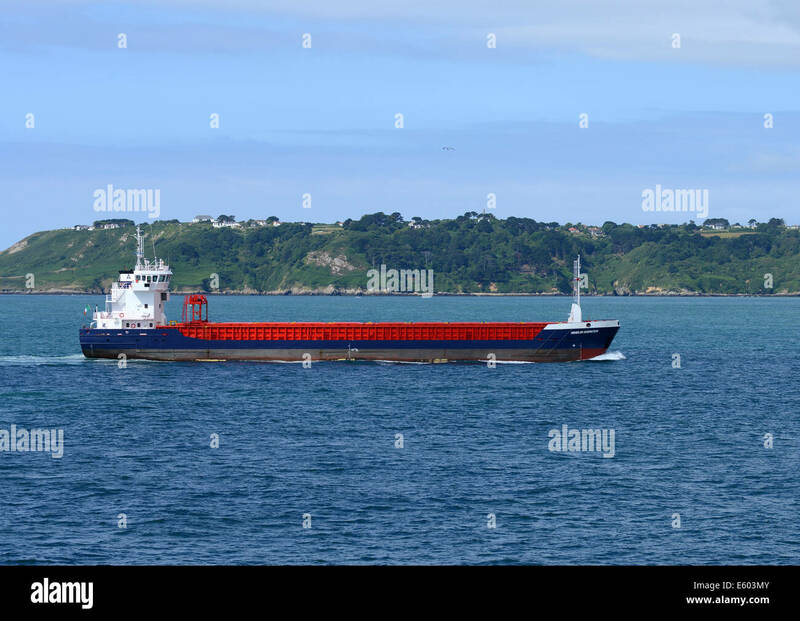 General cargo ship Lydia sails through Cobh heading towards city quays in Cork, Ireland. 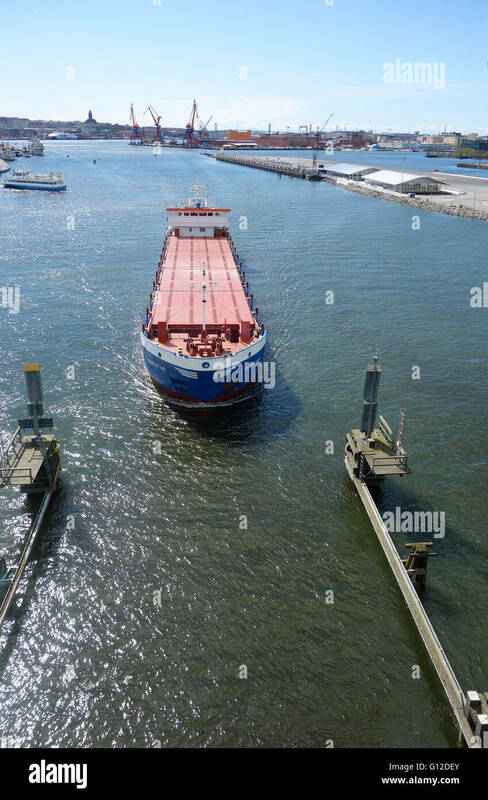 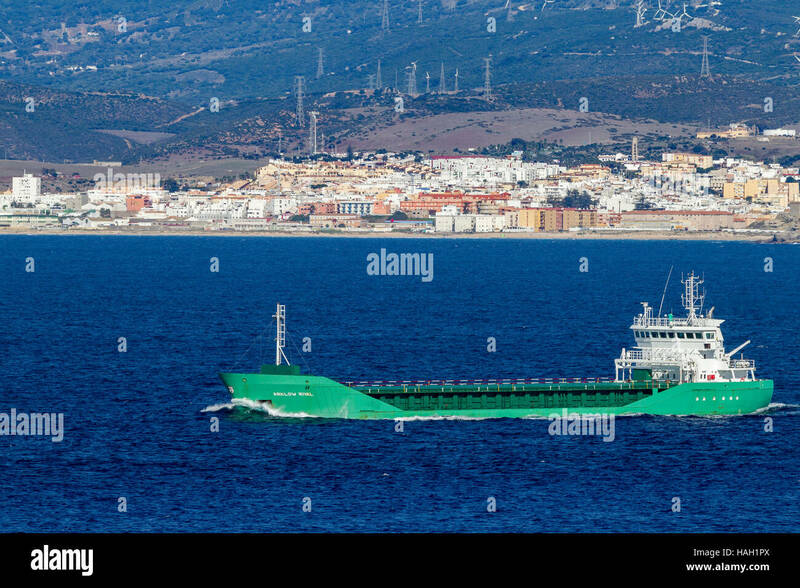 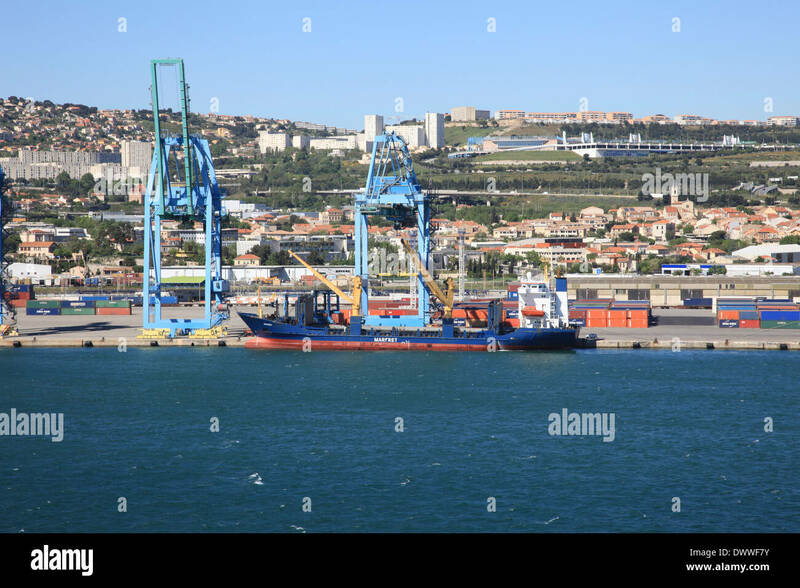 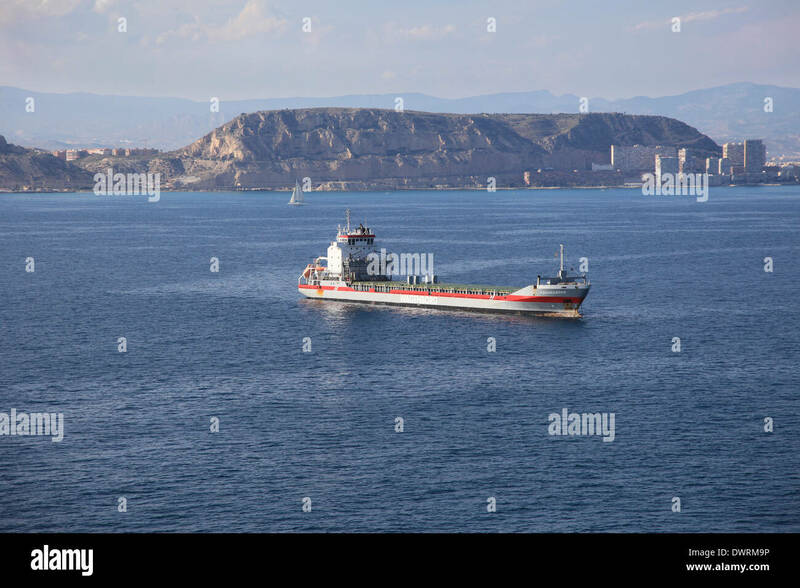 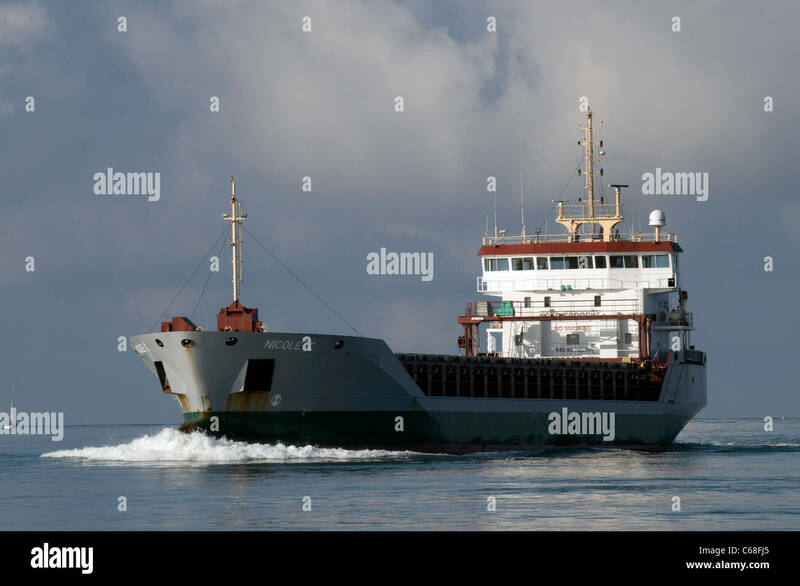 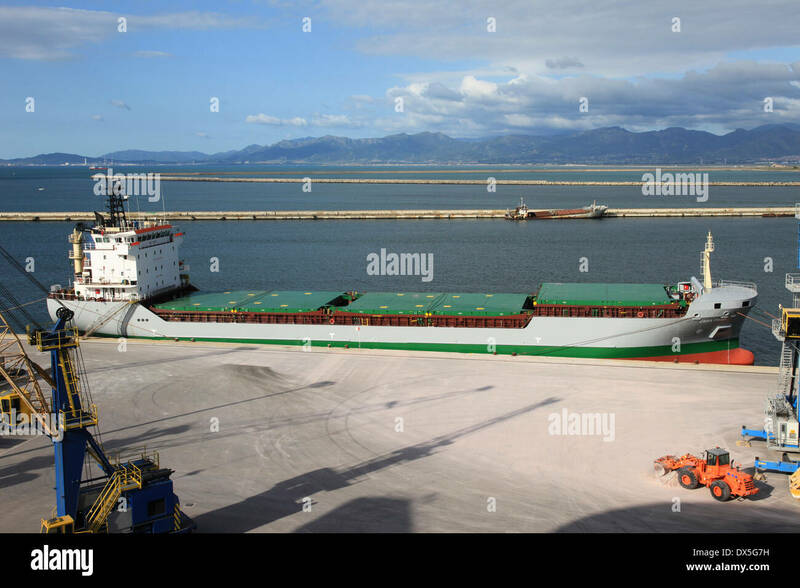 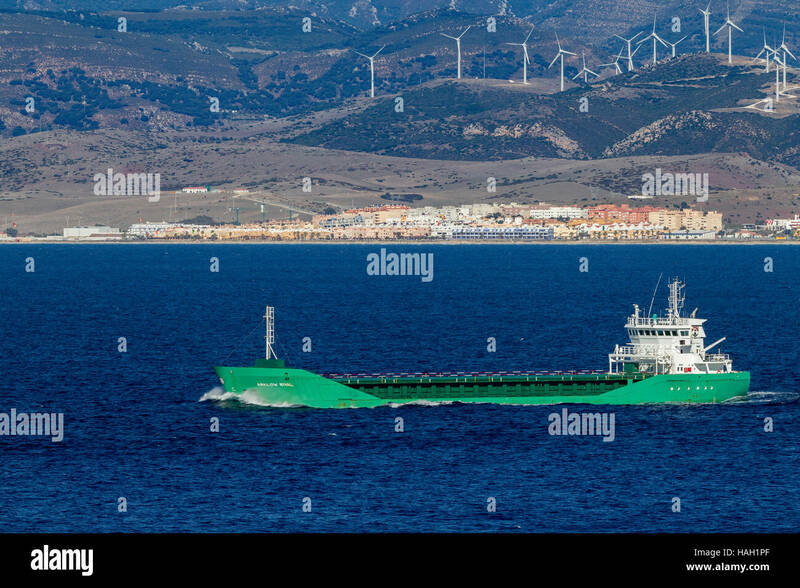 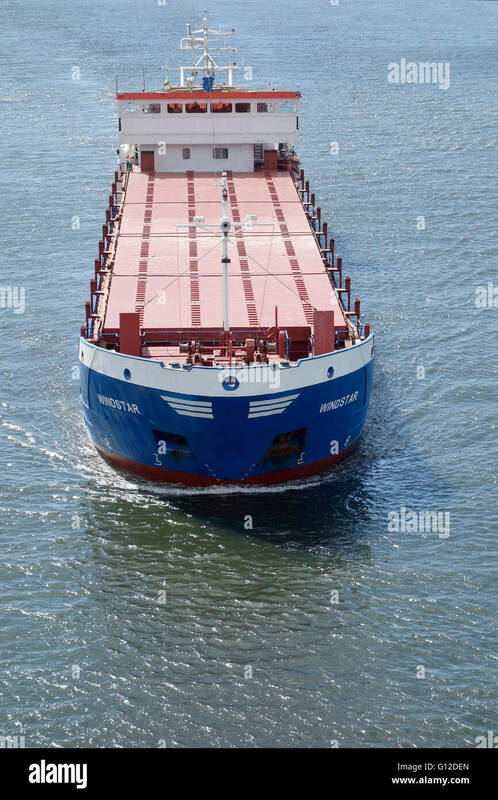 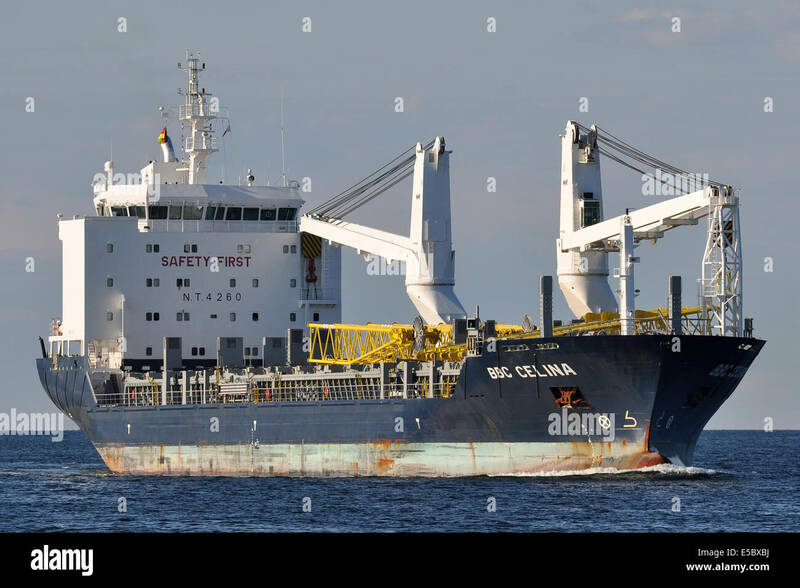 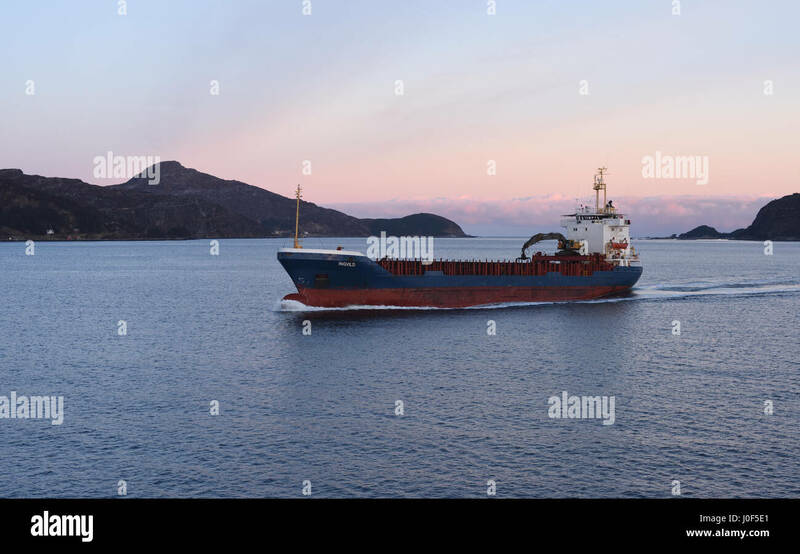 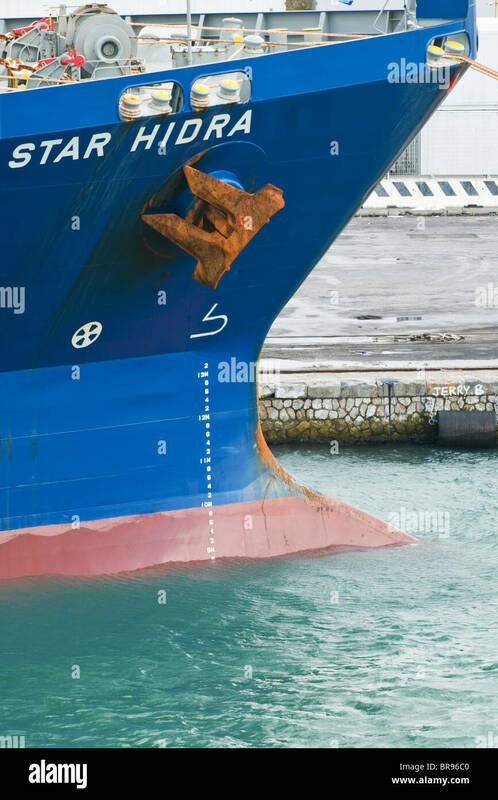 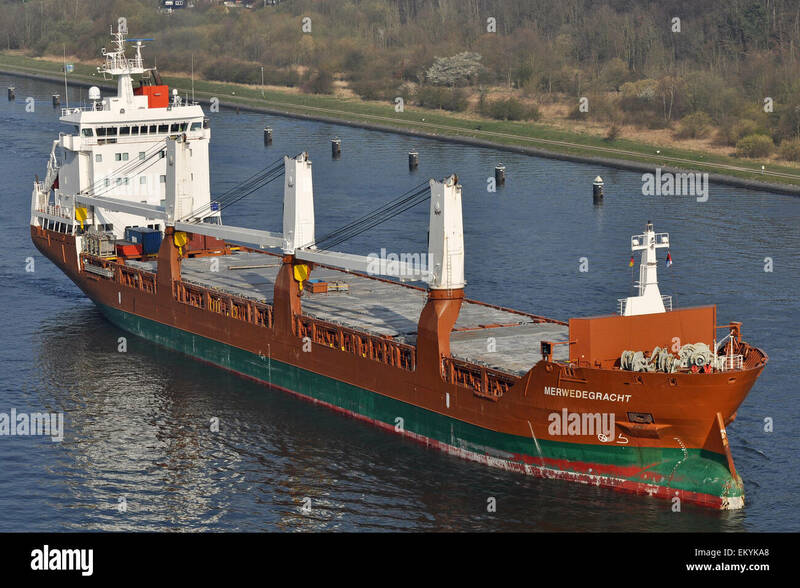 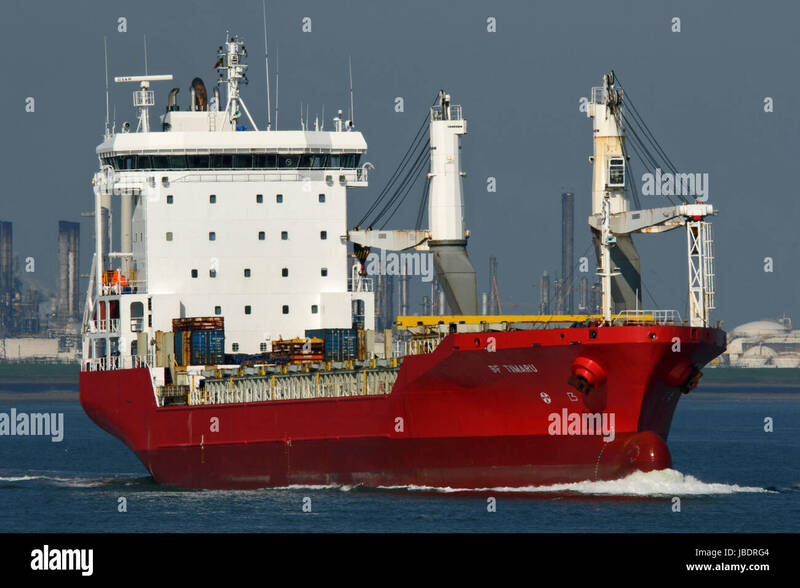 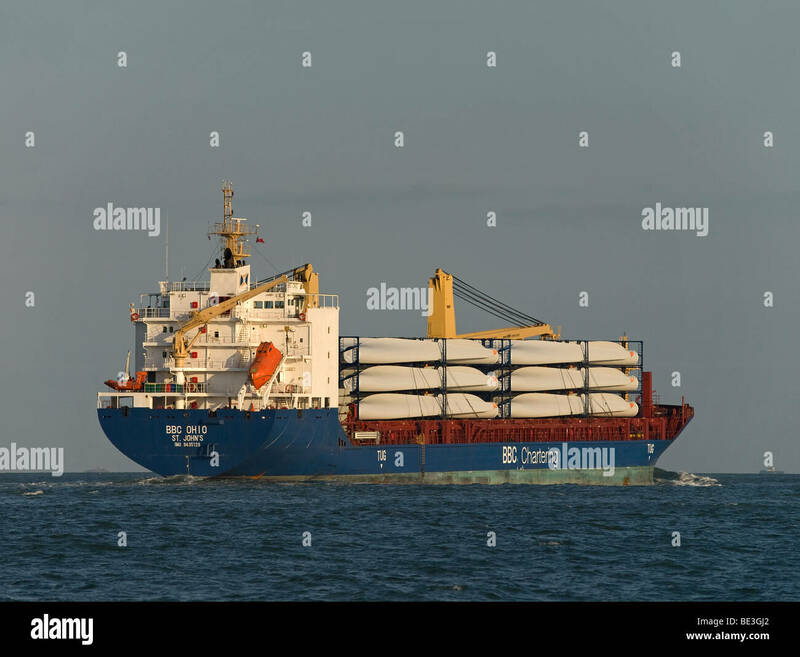 Ark low Rival, general Cargo ship of Gibraltar. 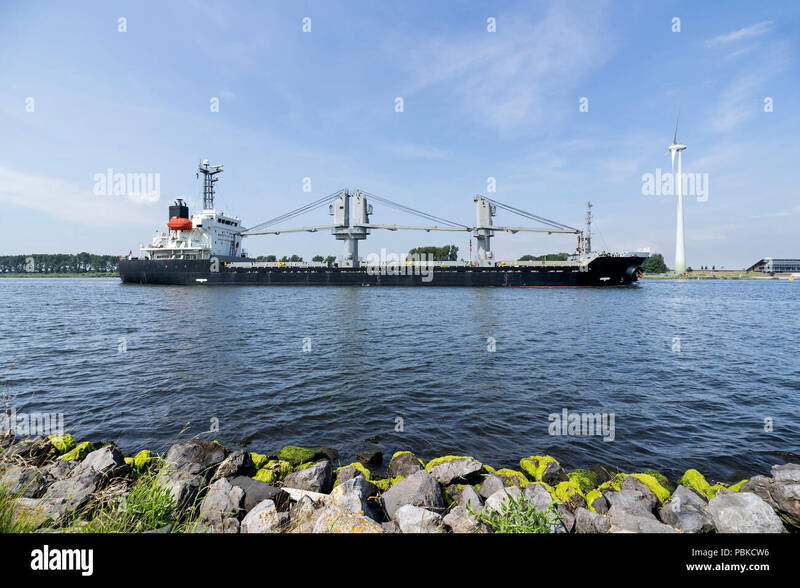 The general cargo ship Bright Sky reached on 13 July 2018 the port of Rotterdam. 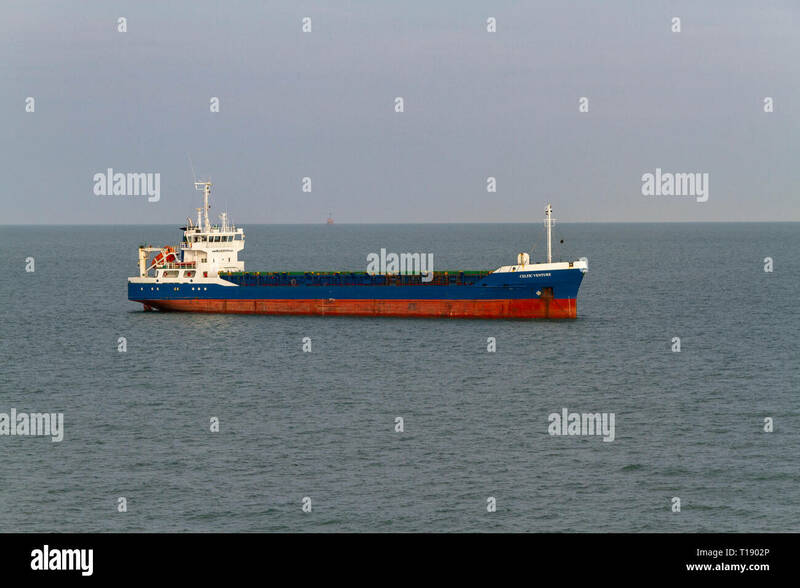 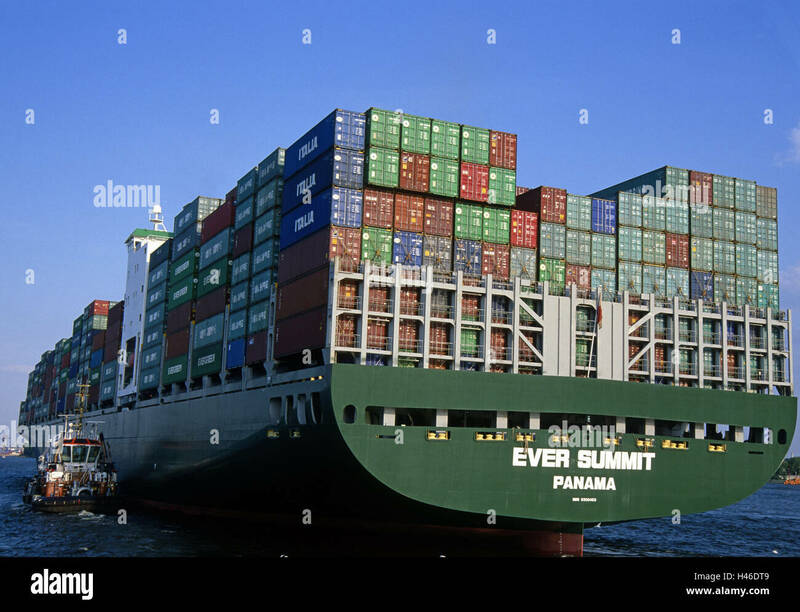 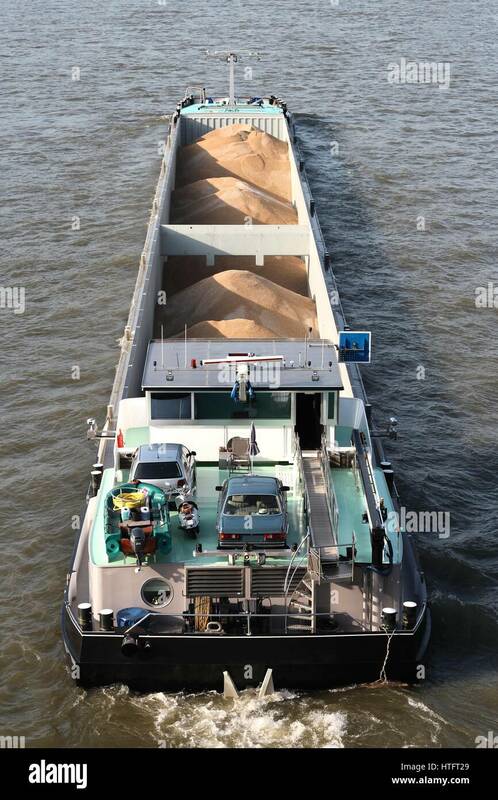 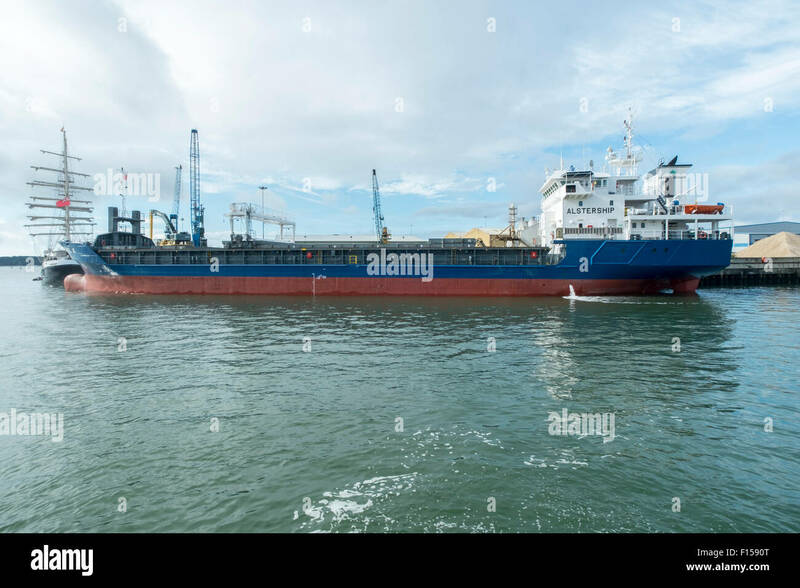 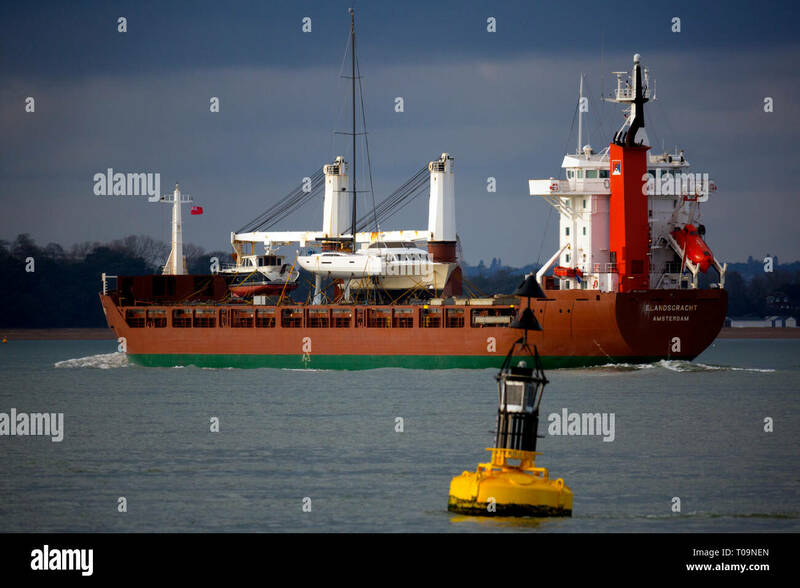 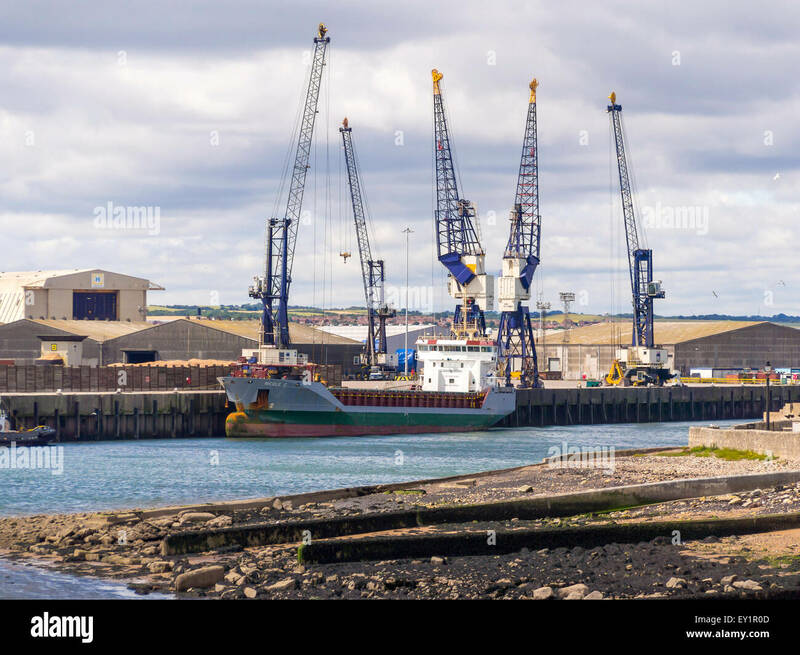 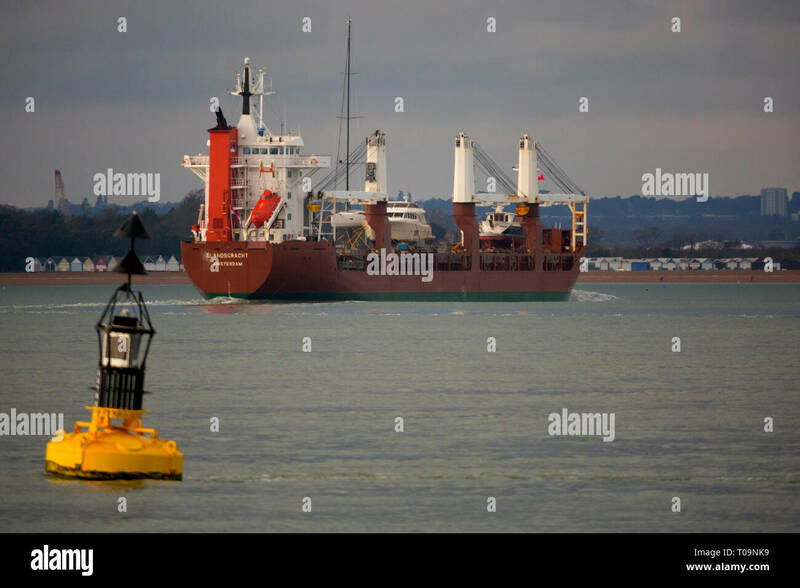 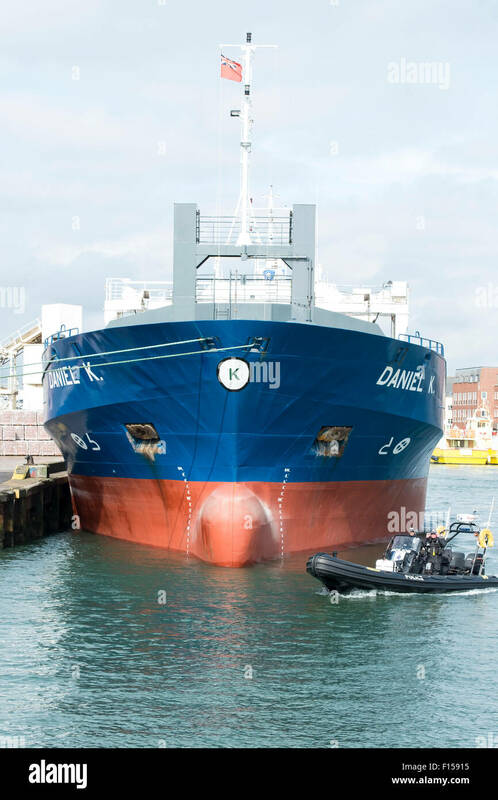 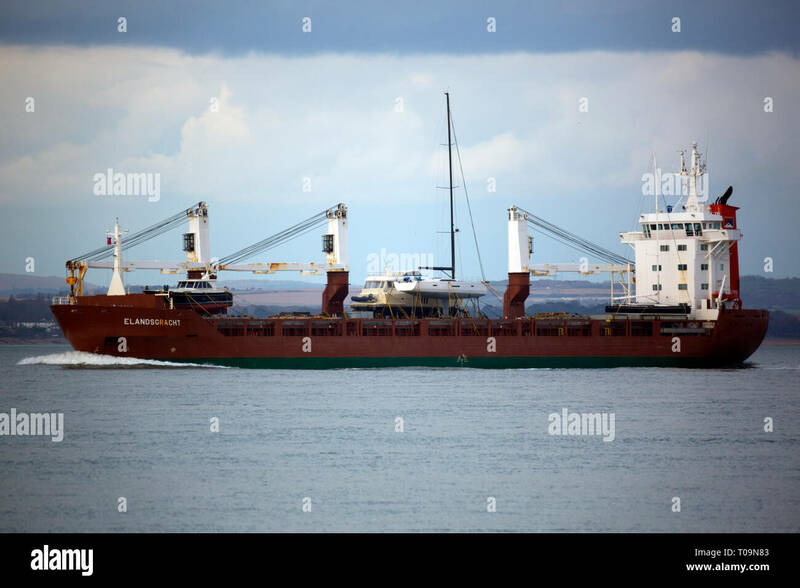 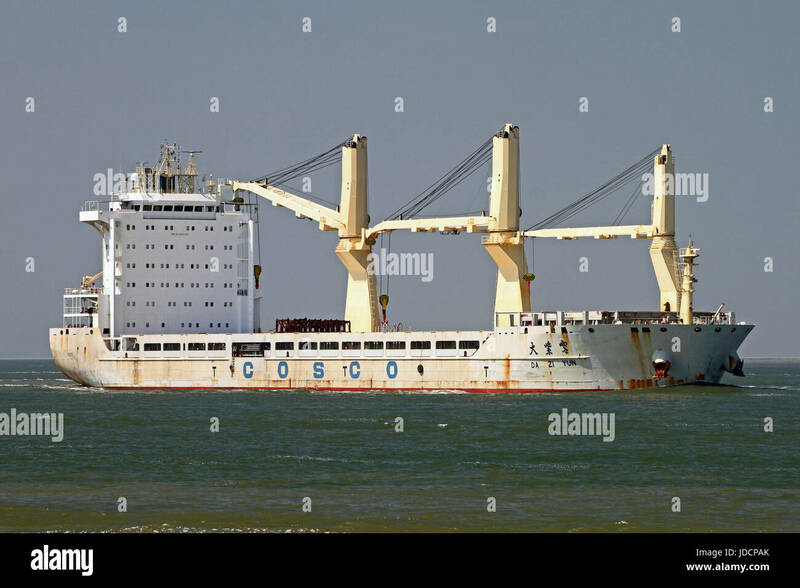 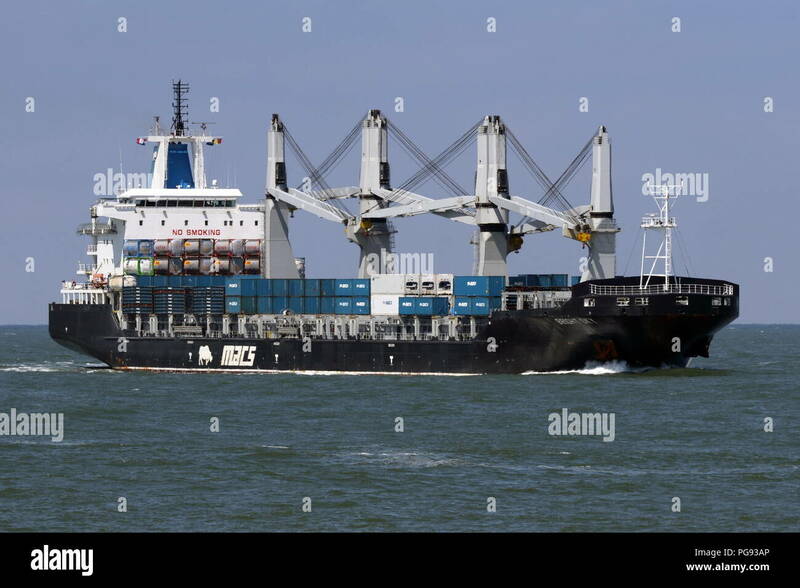 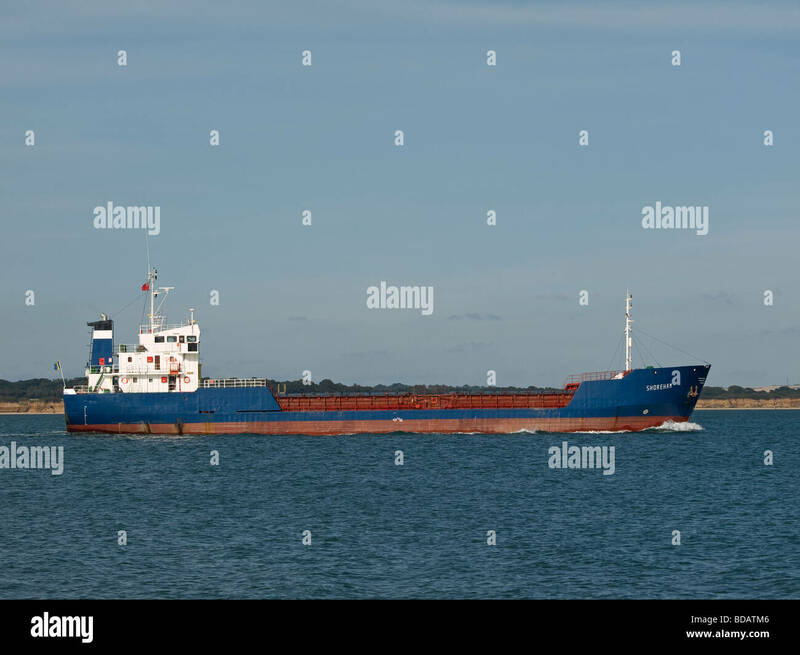 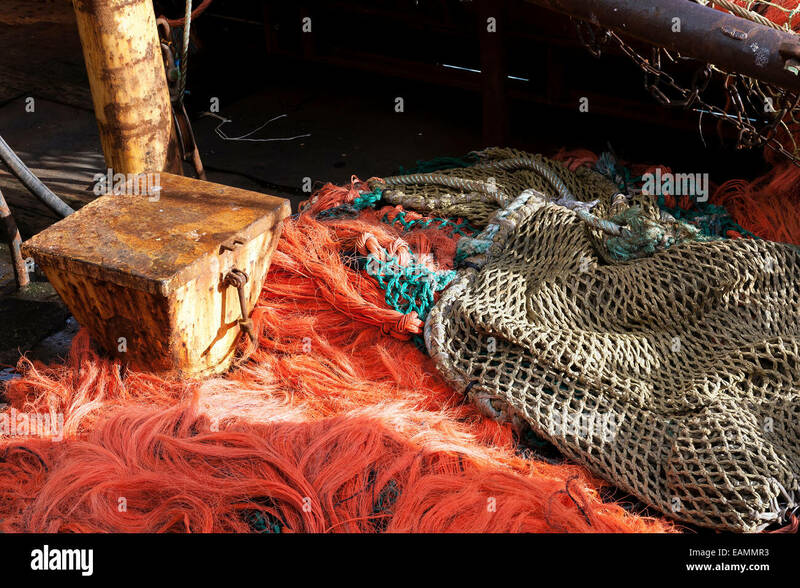 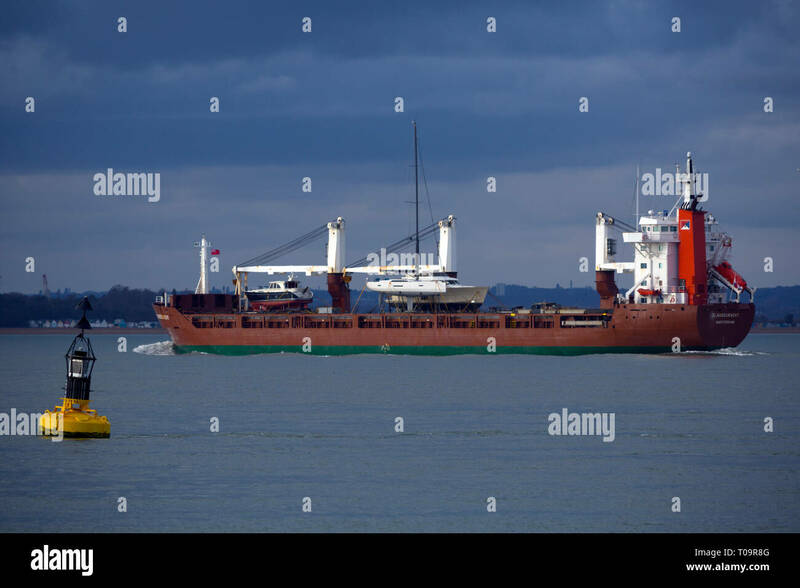 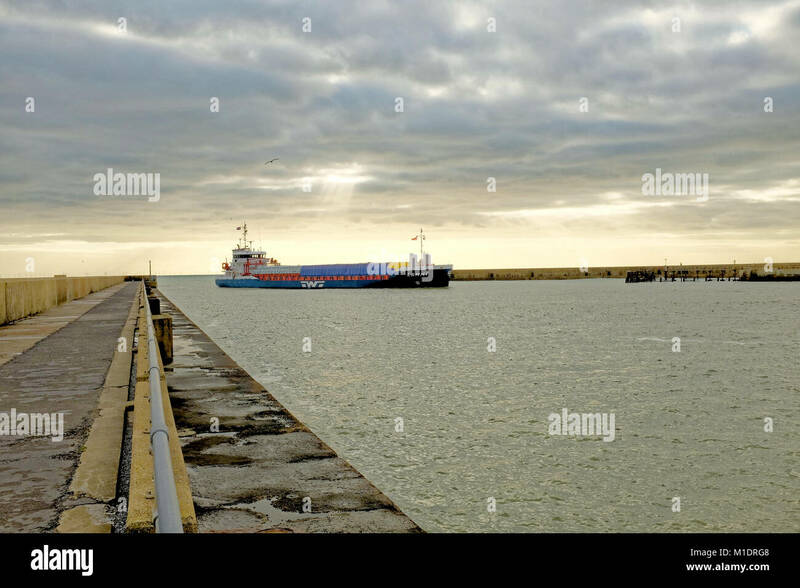 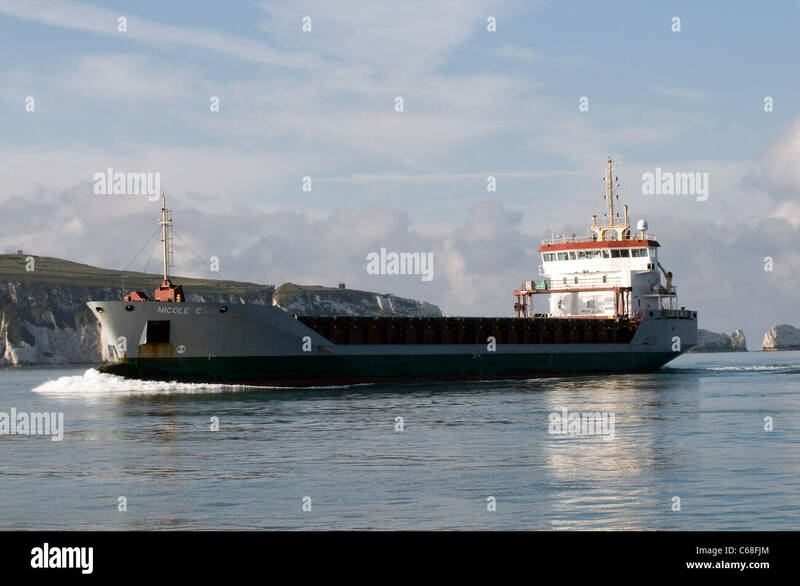 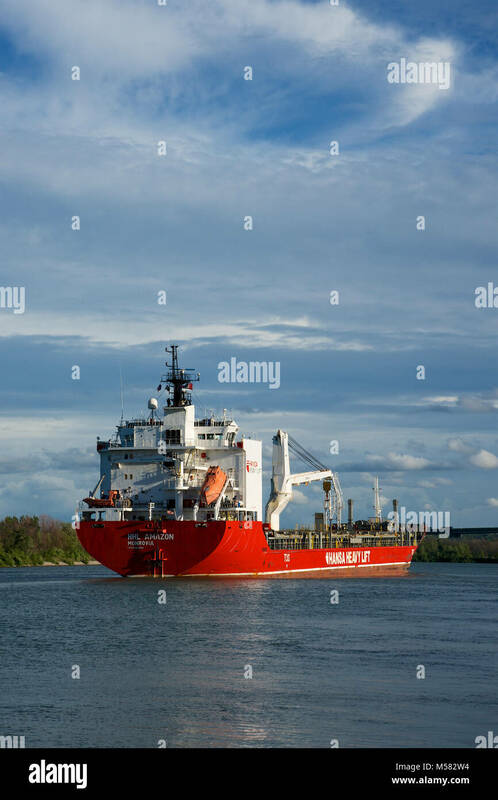 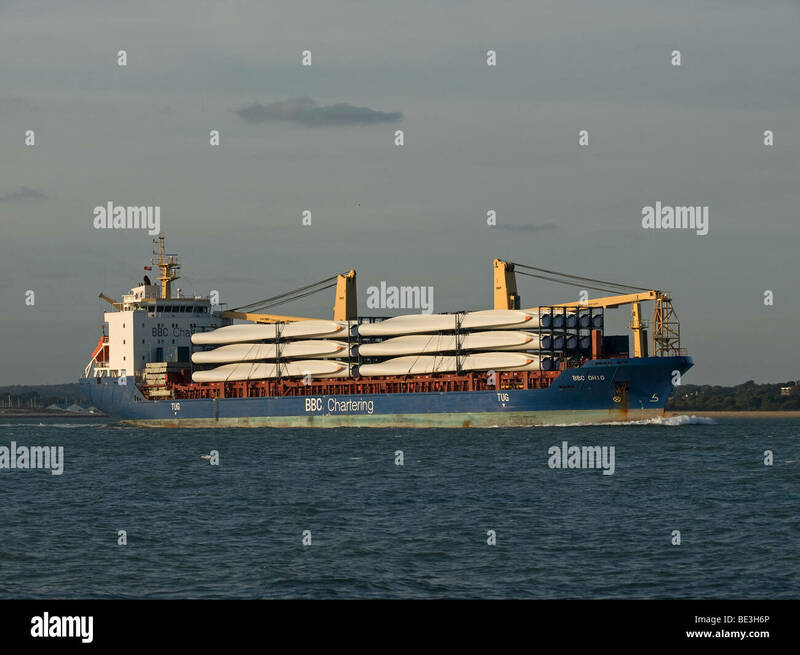 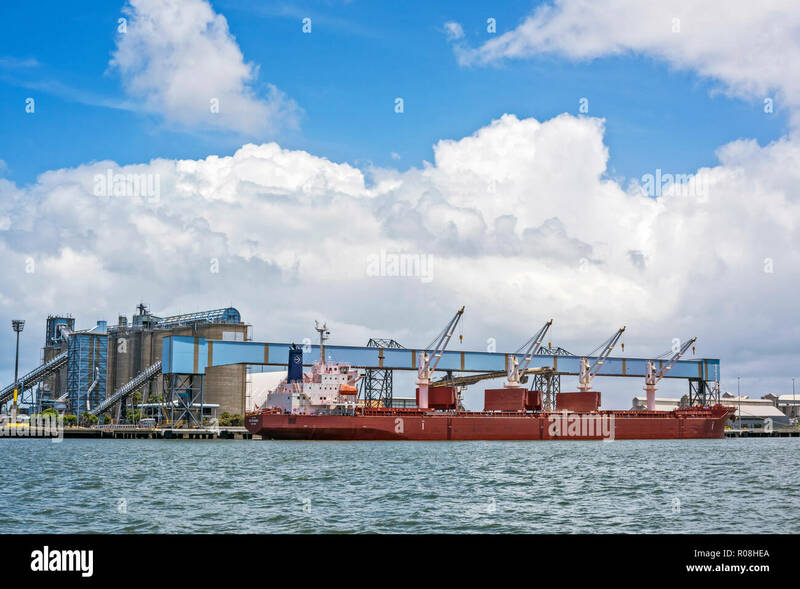 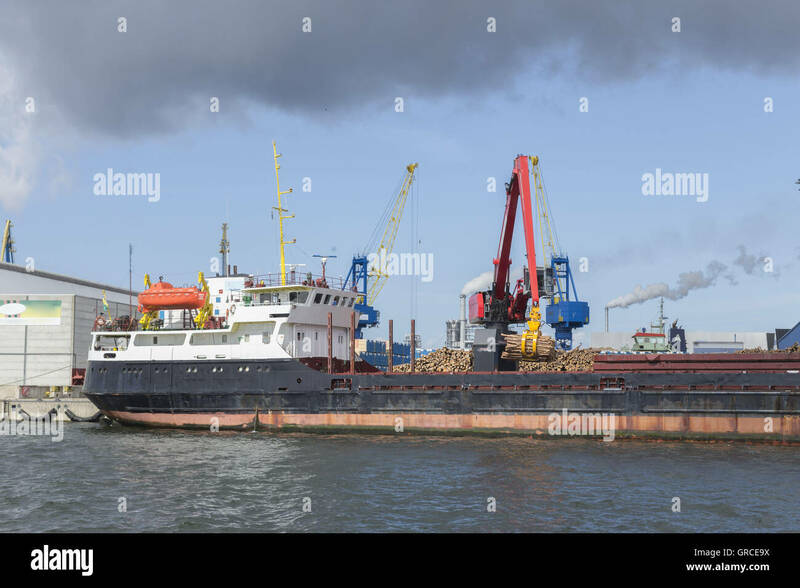 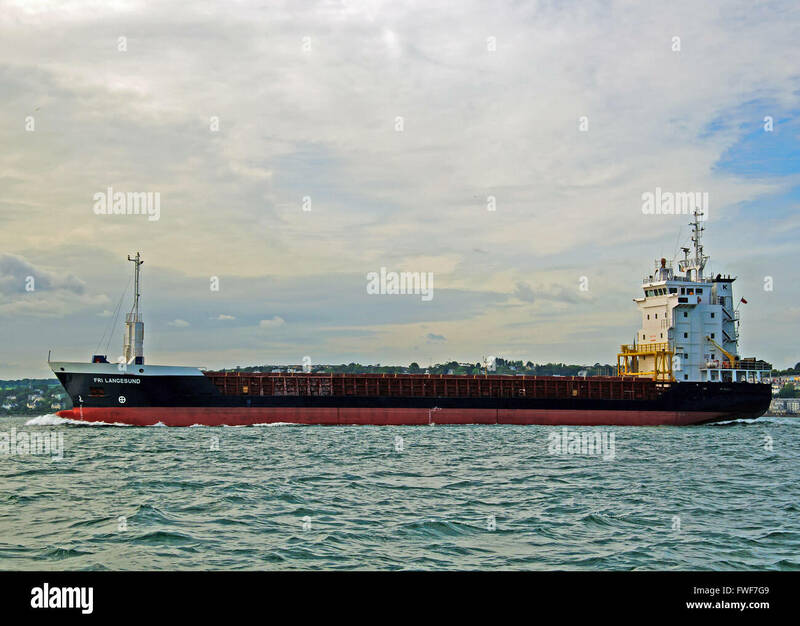 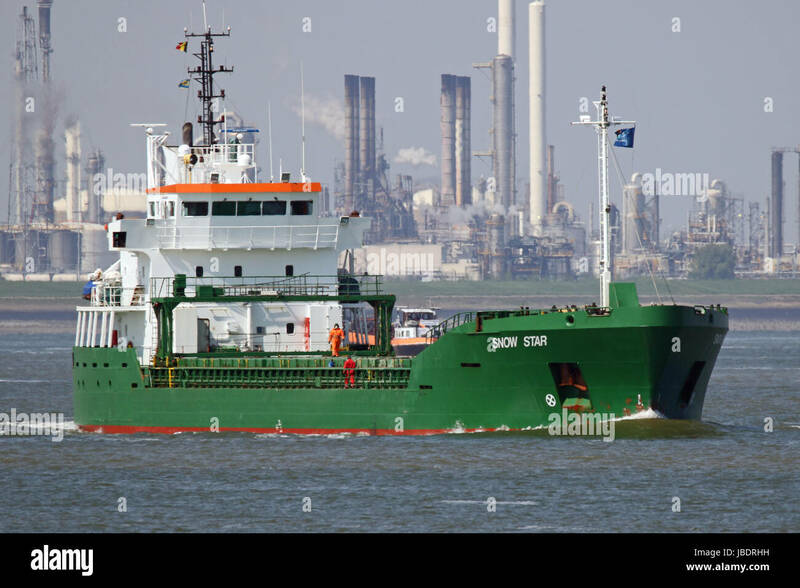 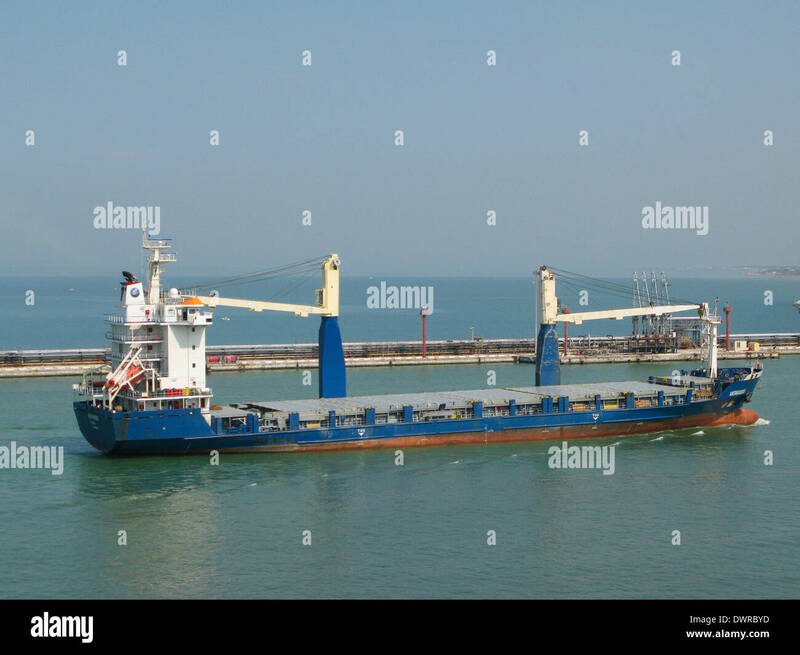 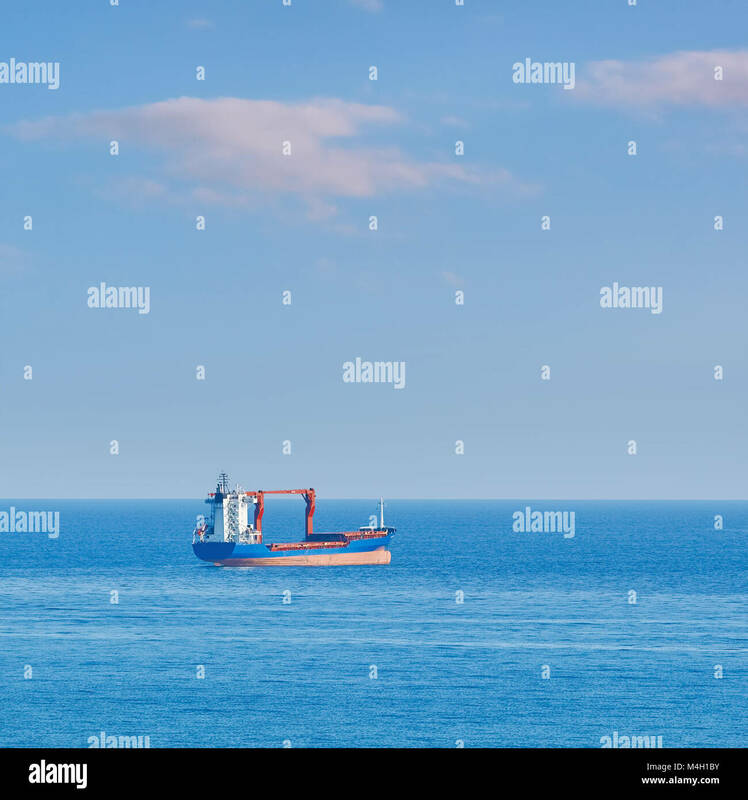 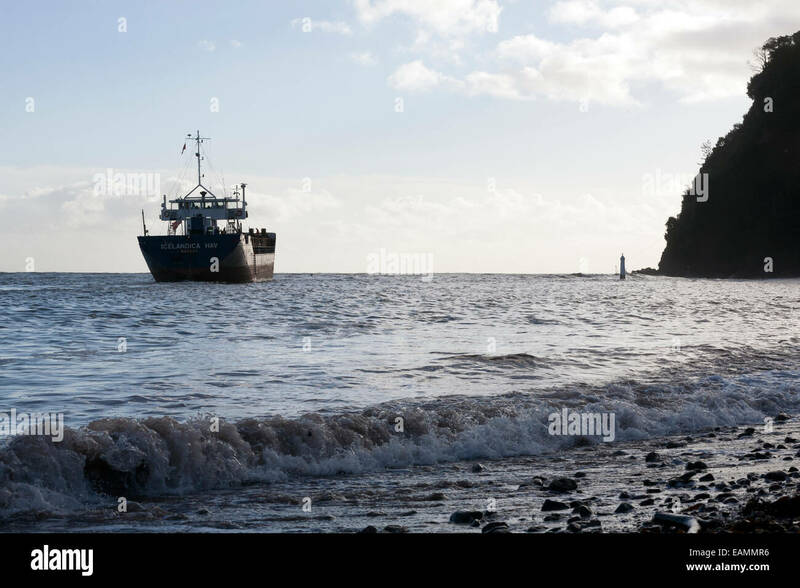 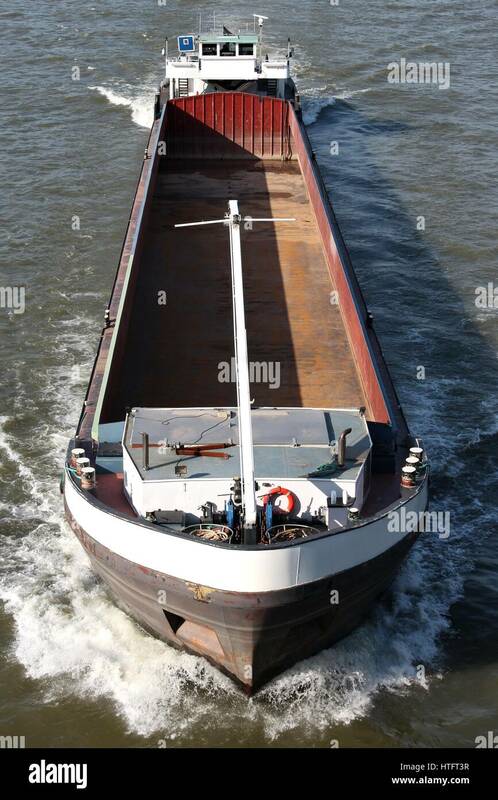 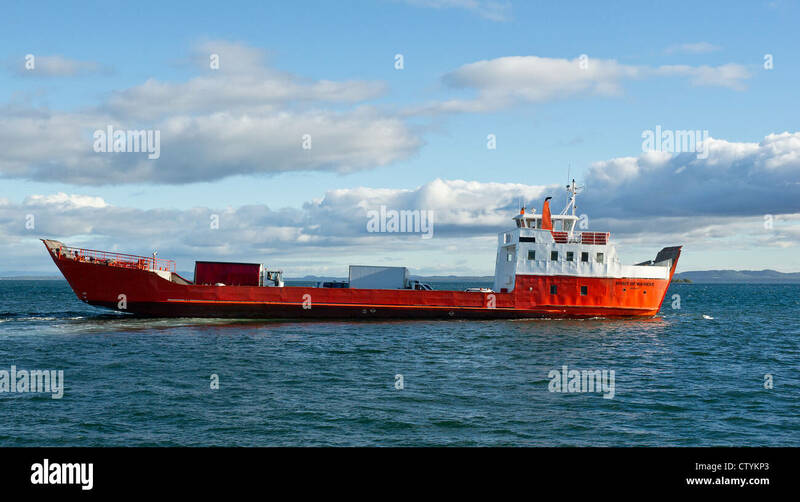 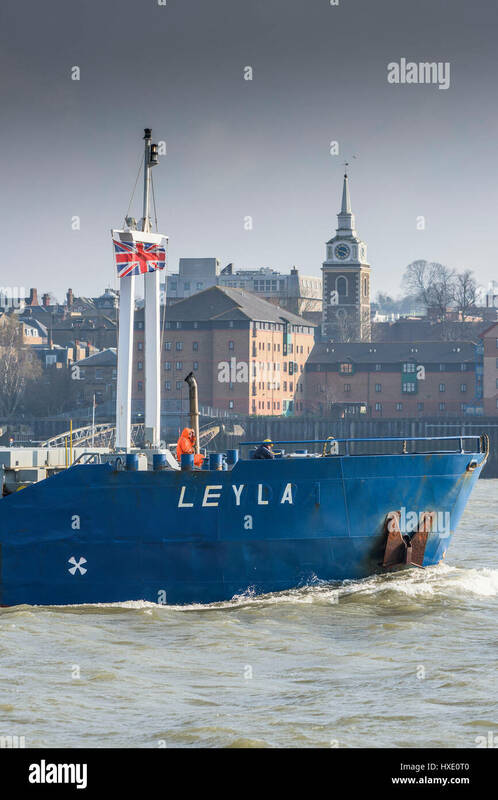 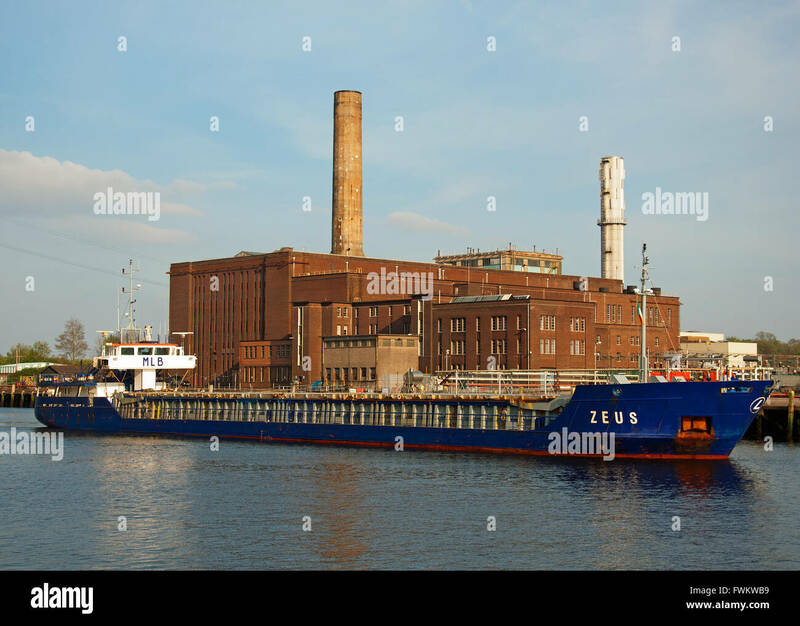 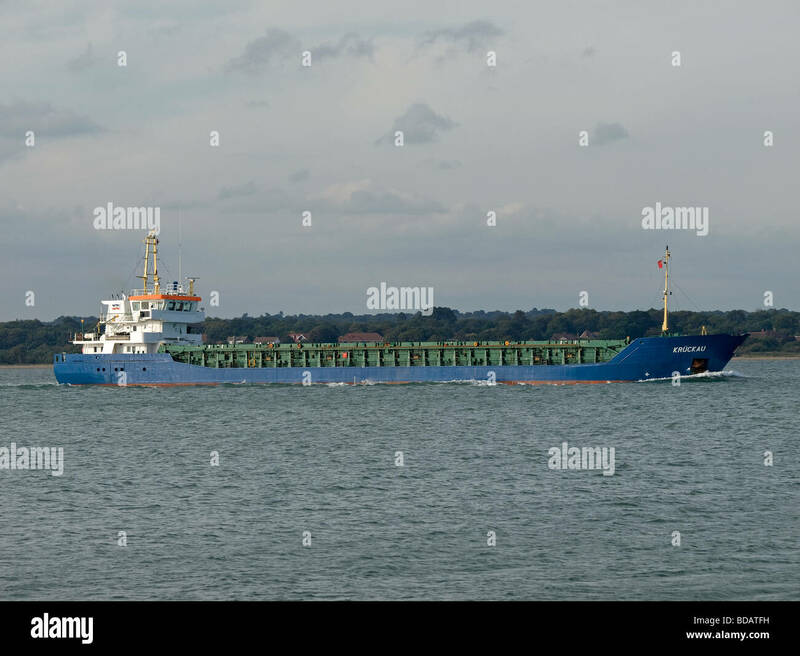 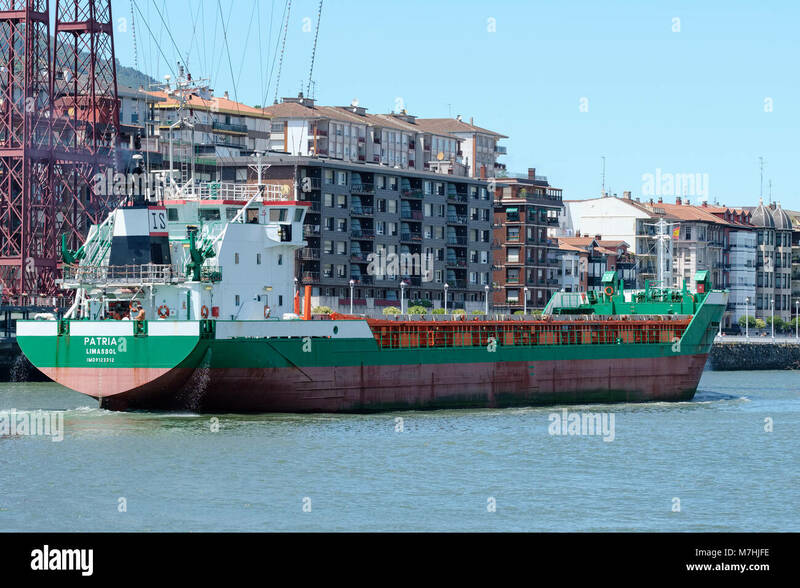 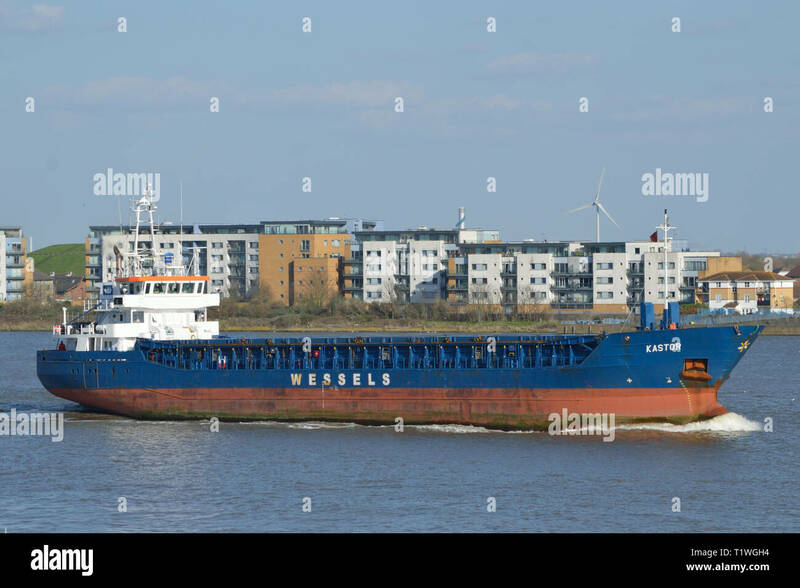 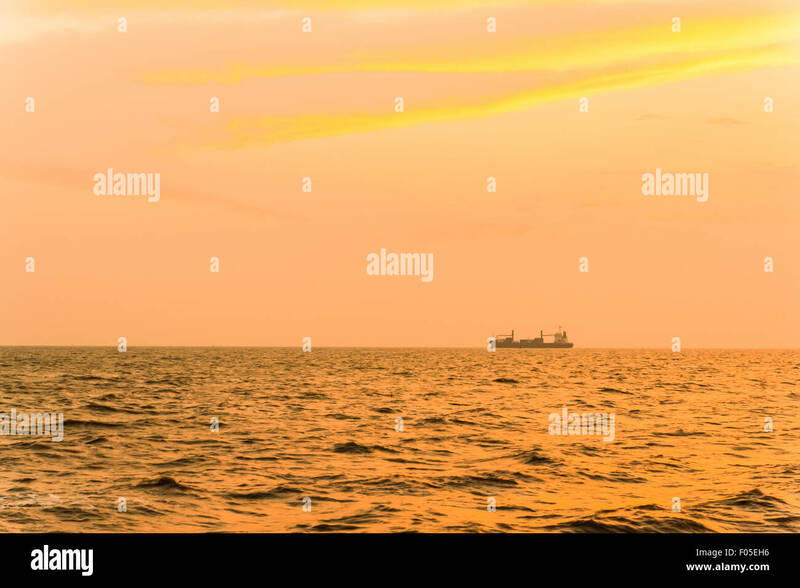 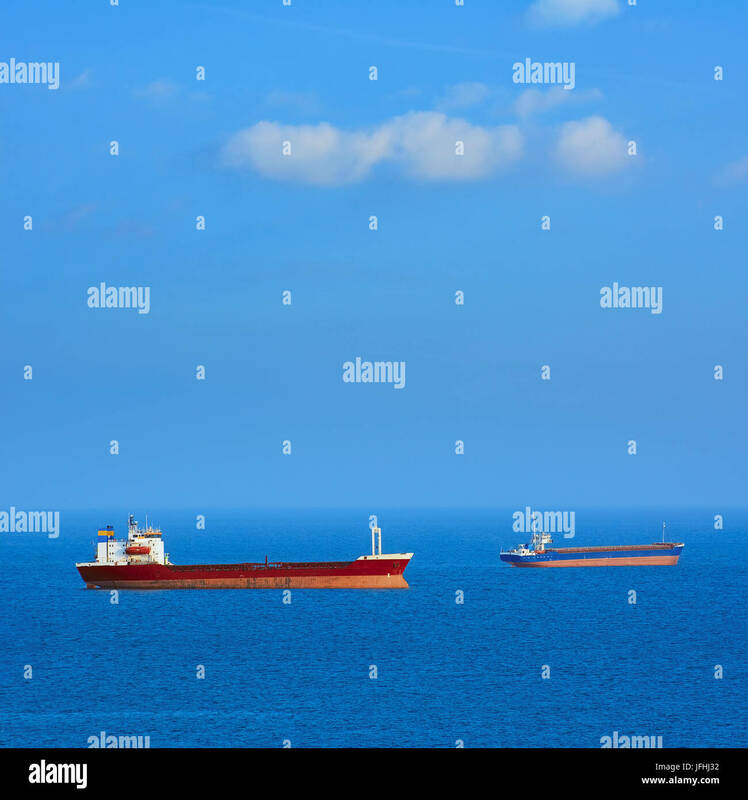 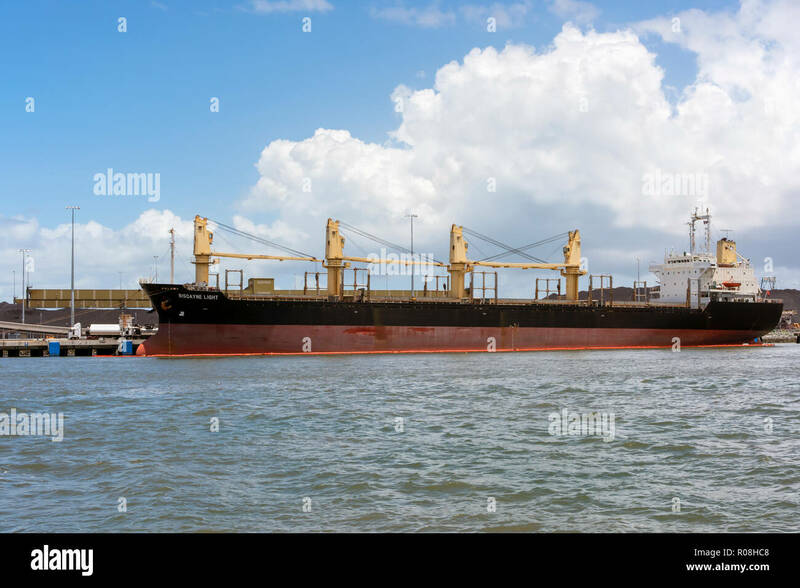 The general cargo ship Lammy enters Port Shoreham, Shoreham-by-Sea, West Sussex, England, UK. 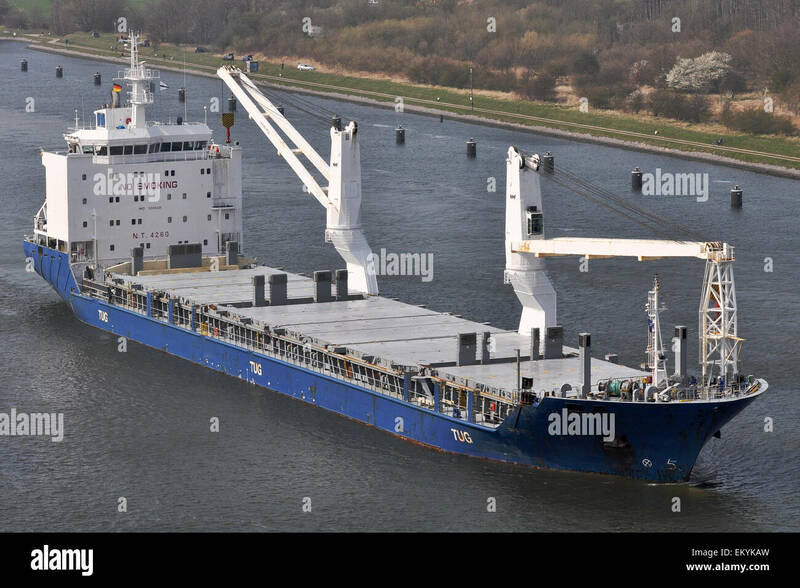 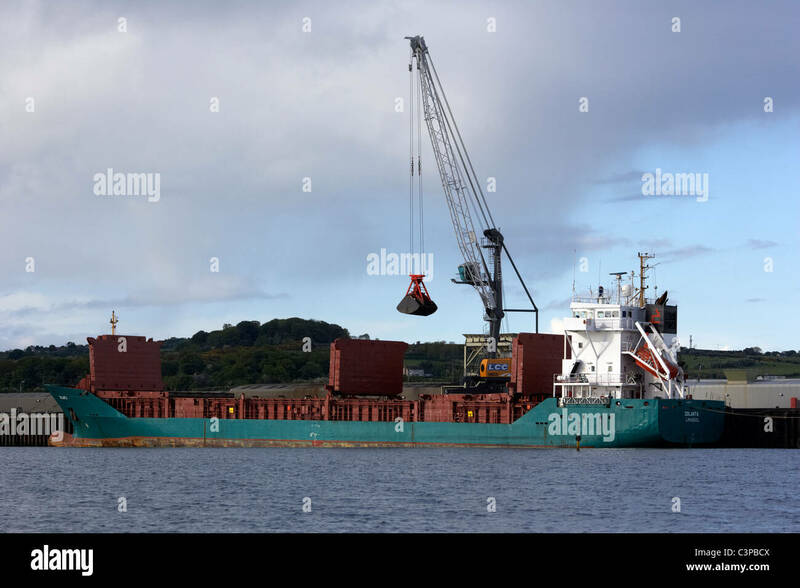 General cargo ship Fri Langesund sails through Cork Harbour, Ireland. 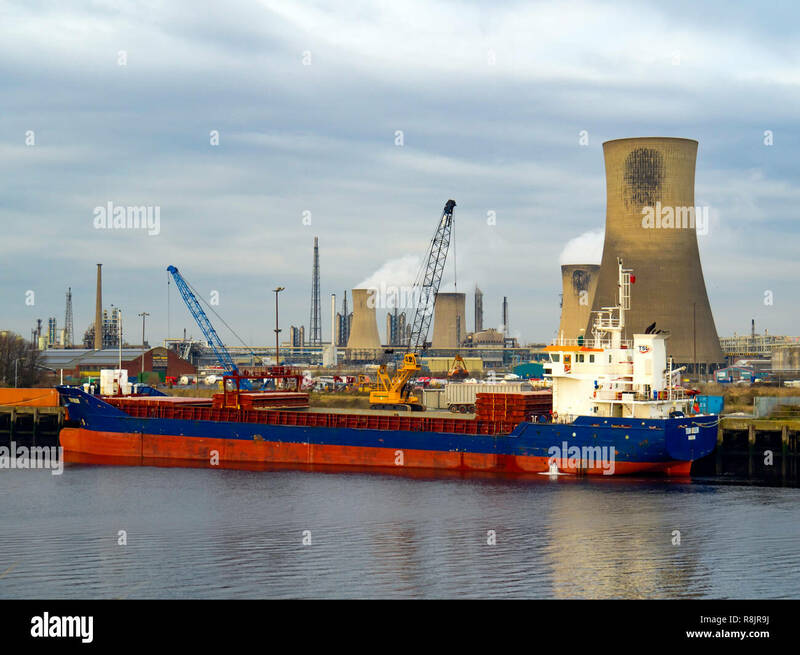 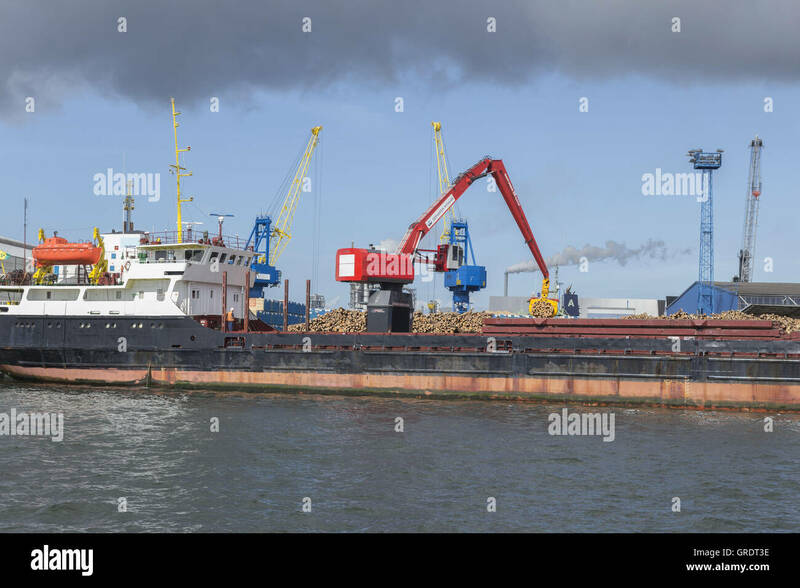 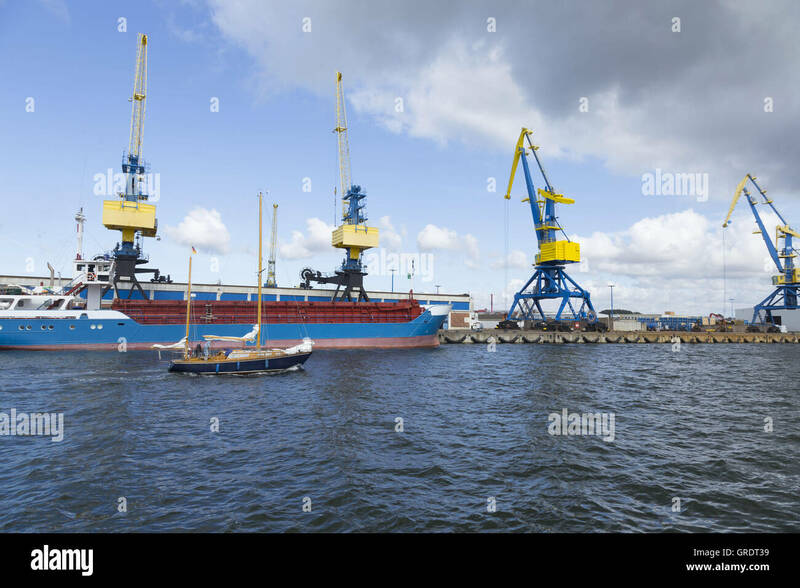 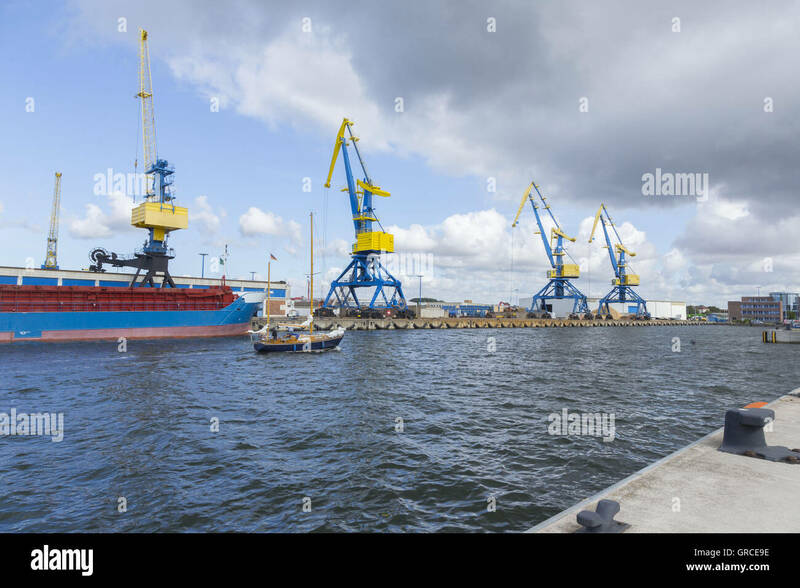 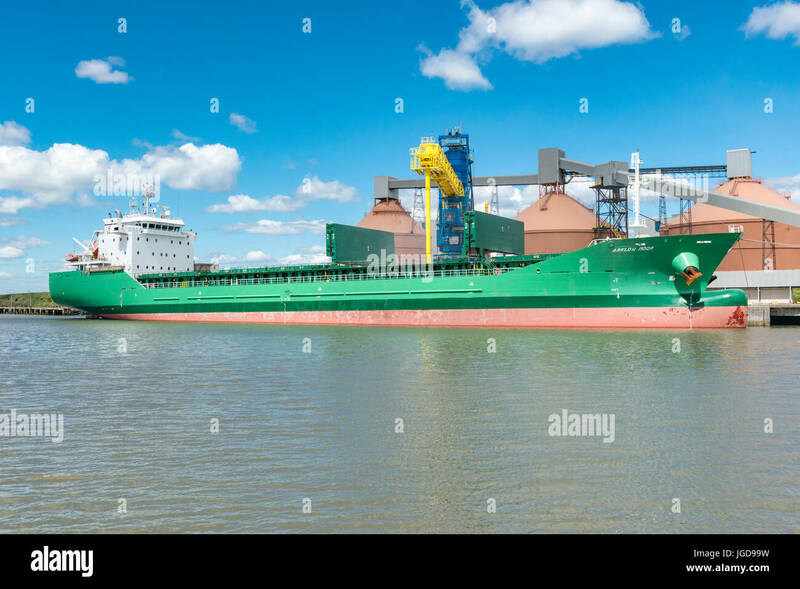 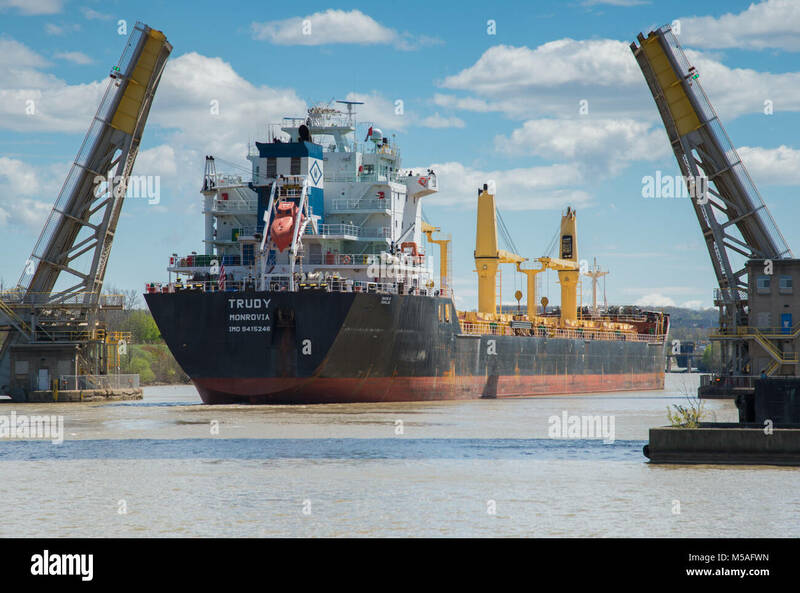 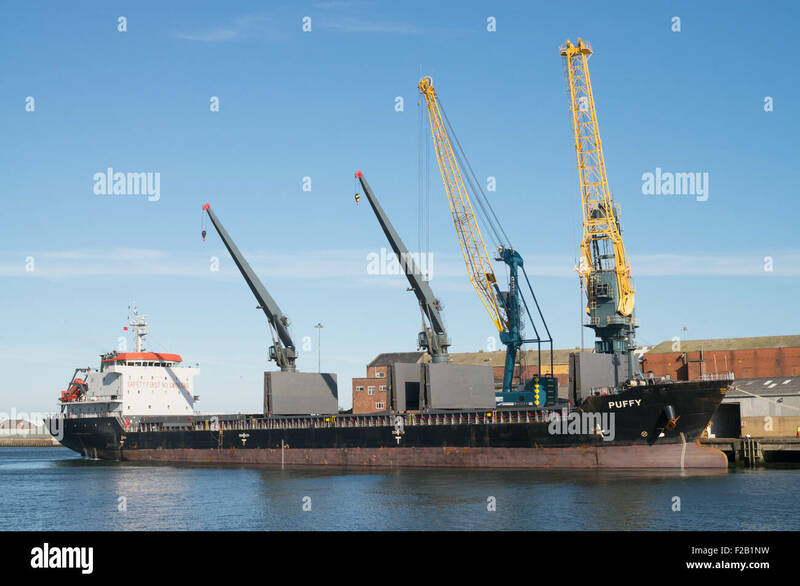 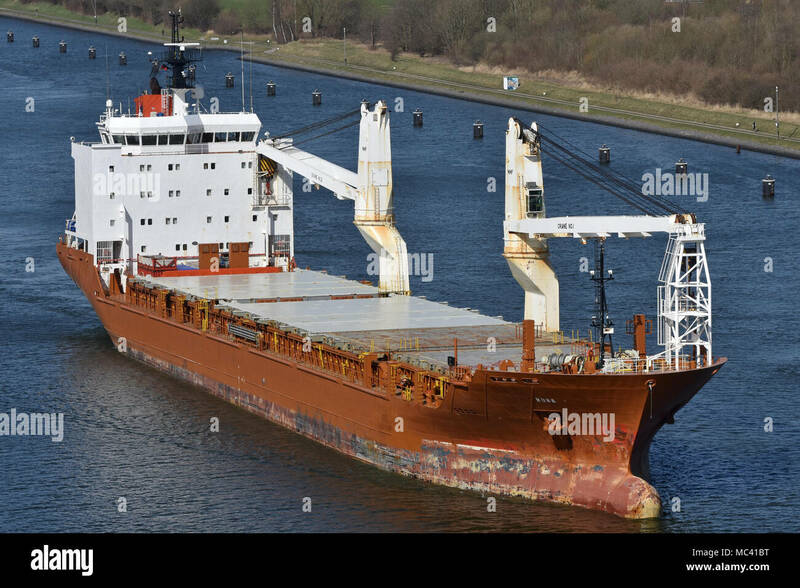 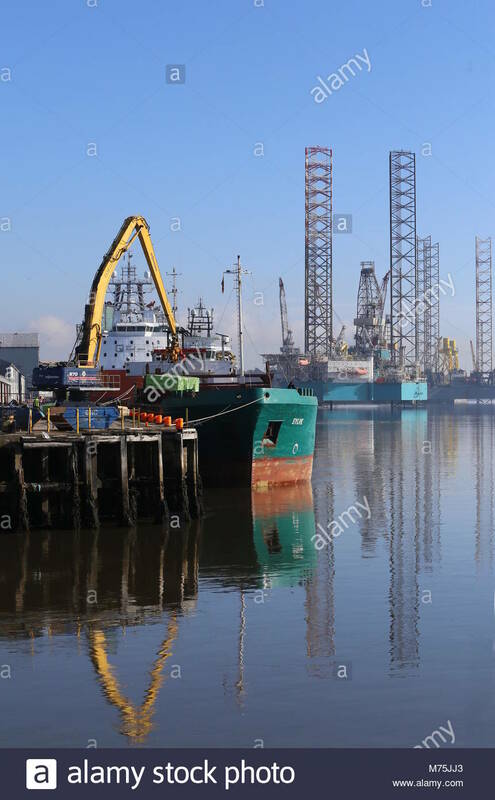 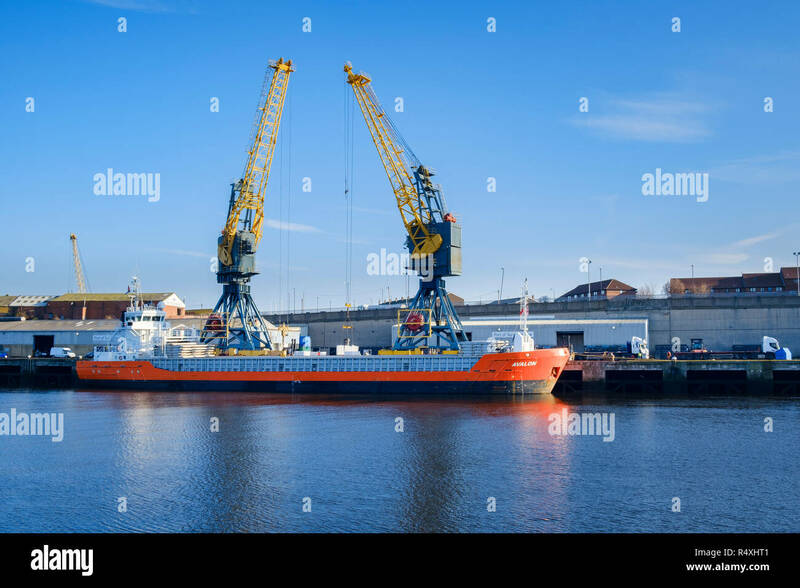 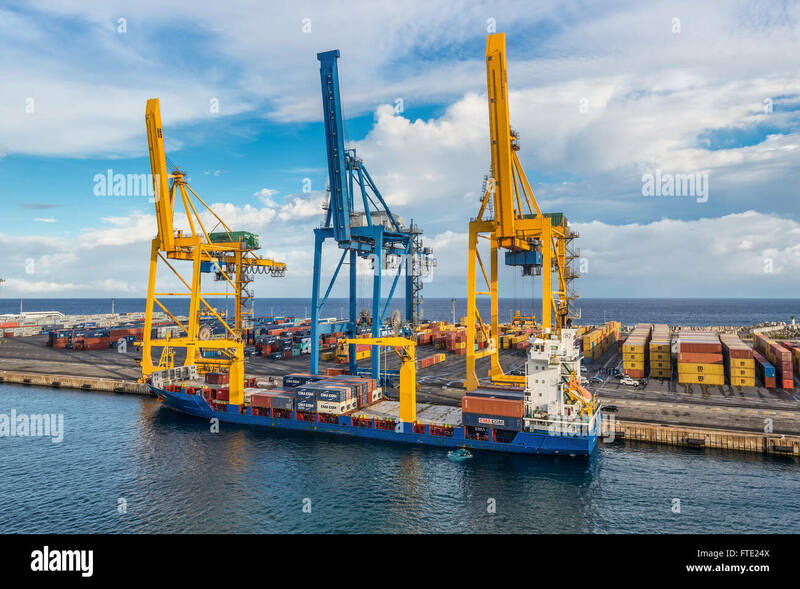 Portugese Flag General Cargo ship TEJO BELEM IMO 9368417 moored at Bamlets Wharf at Billingham River Tees dischsrging Cargo using a grab crane. 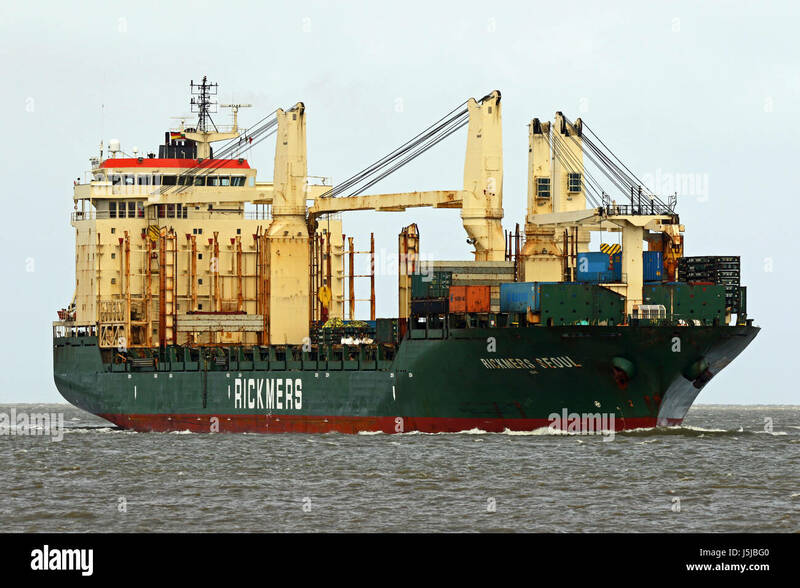 The general cargo ship Rickmers Seoul passes the port of Cuxhaven on the Elbe on 13 April 2017. 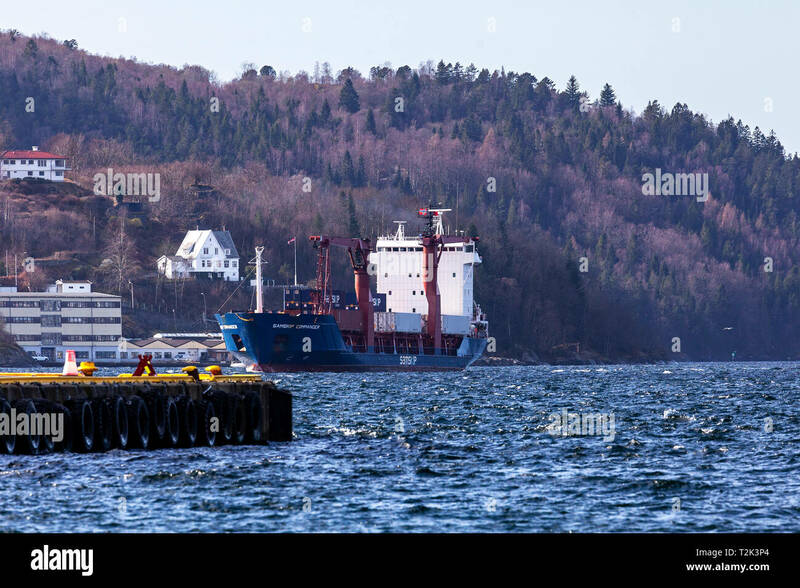 The Norwegian general cargo ship Ingvild off the Stad or Stadlandet peninsula. 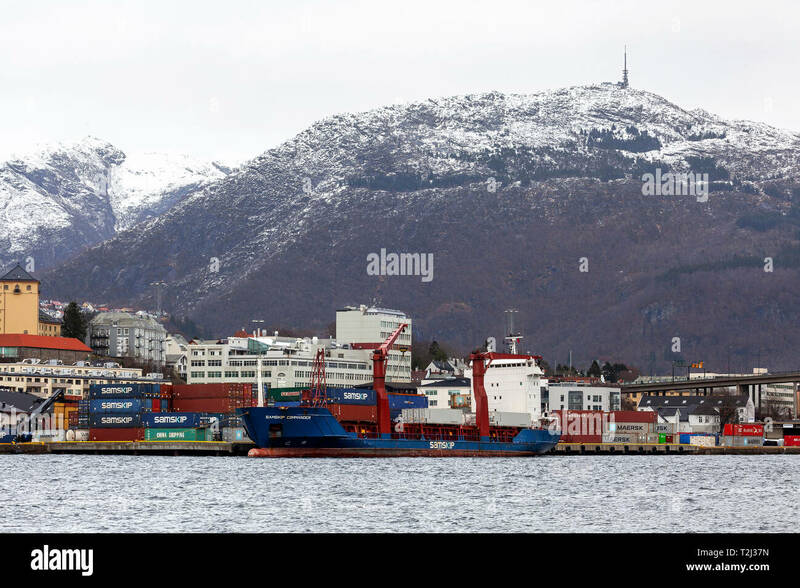 Selje, Sogn og Fjordane, Norway. 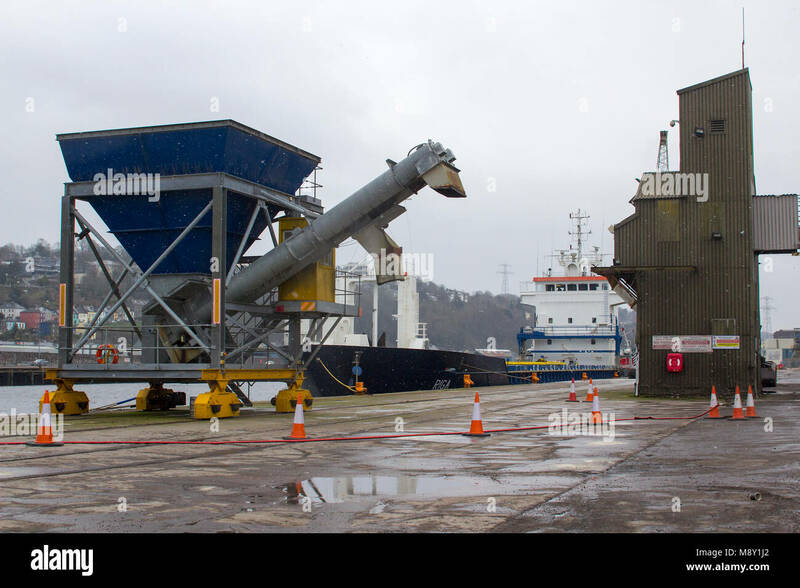 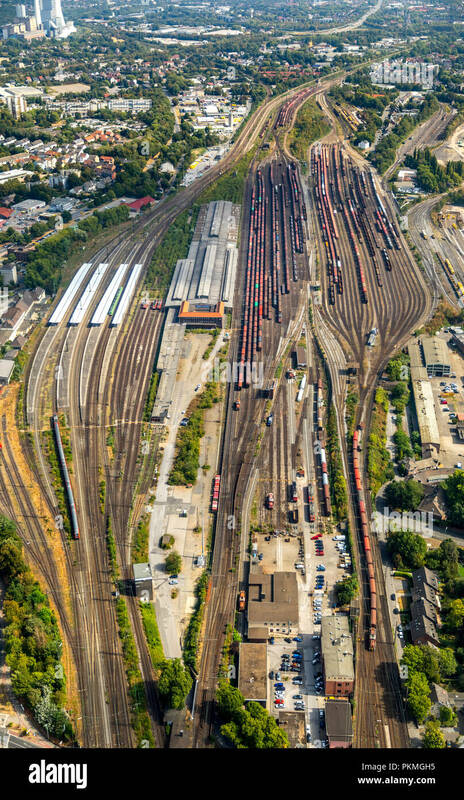 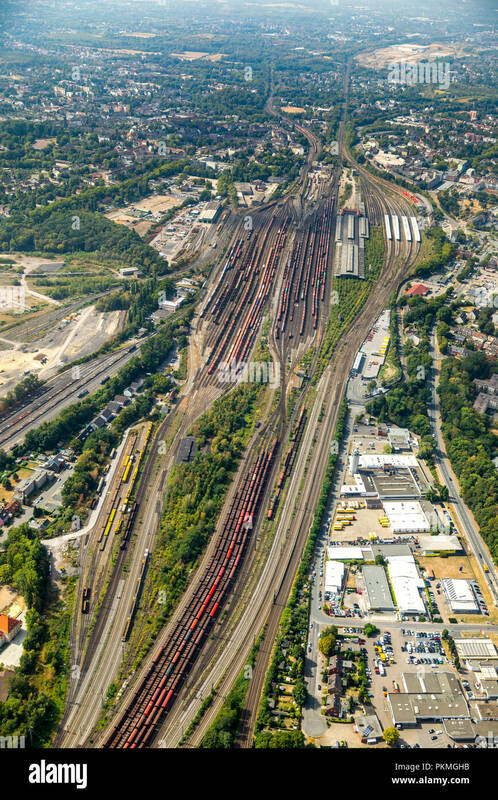 General cargo and container vessel Samskip Commander at work at Dokken terminal (Dokkeskjærskaien), in the port of Bergen, Norway. 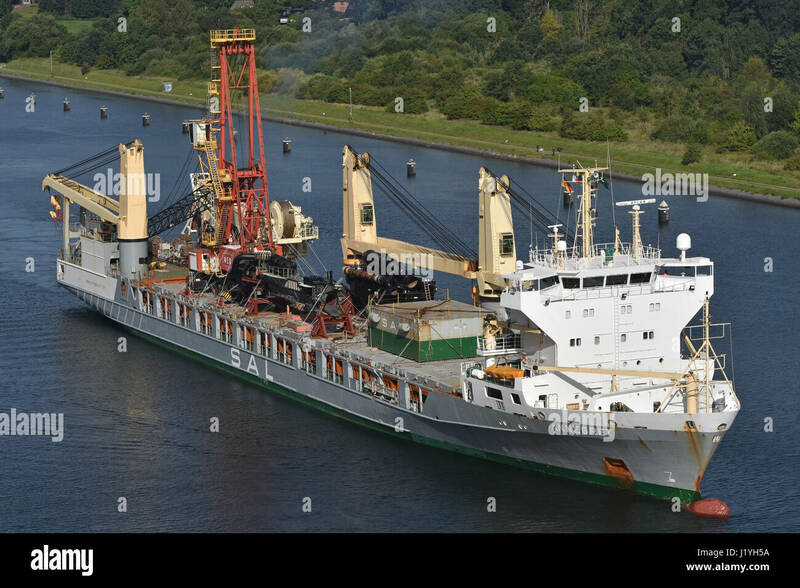 The general cargo ship BF Timaru passes Terneuzen and continues to the port of Antwerp.